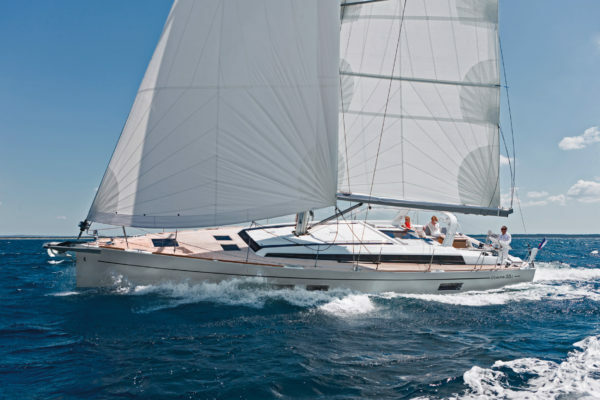 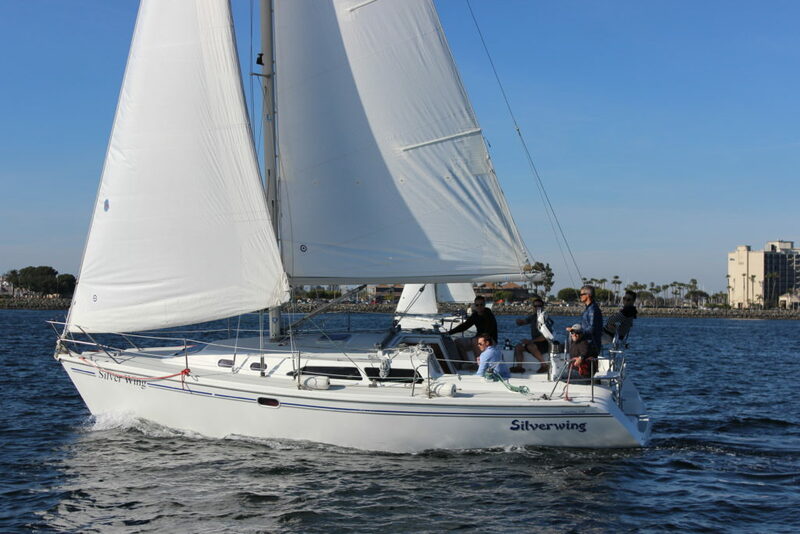 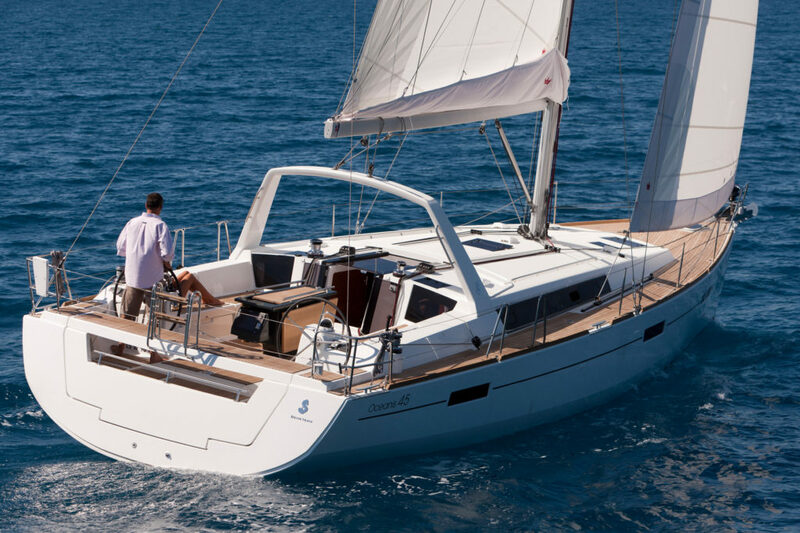 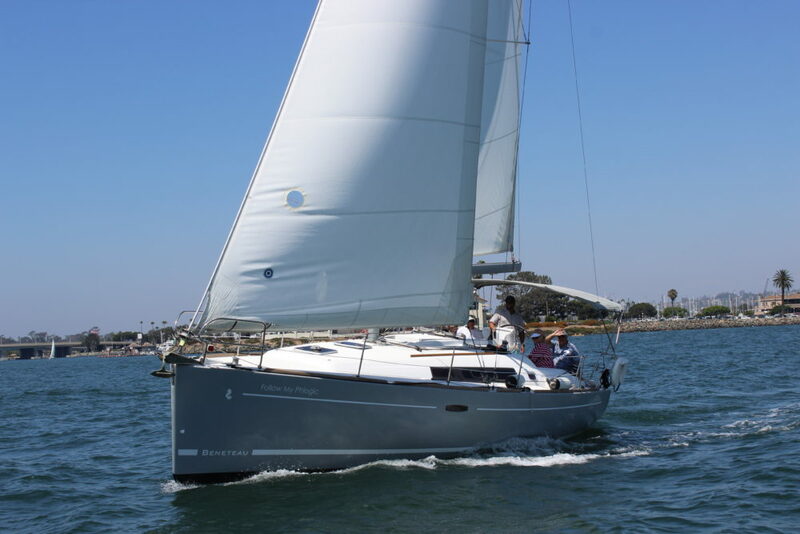 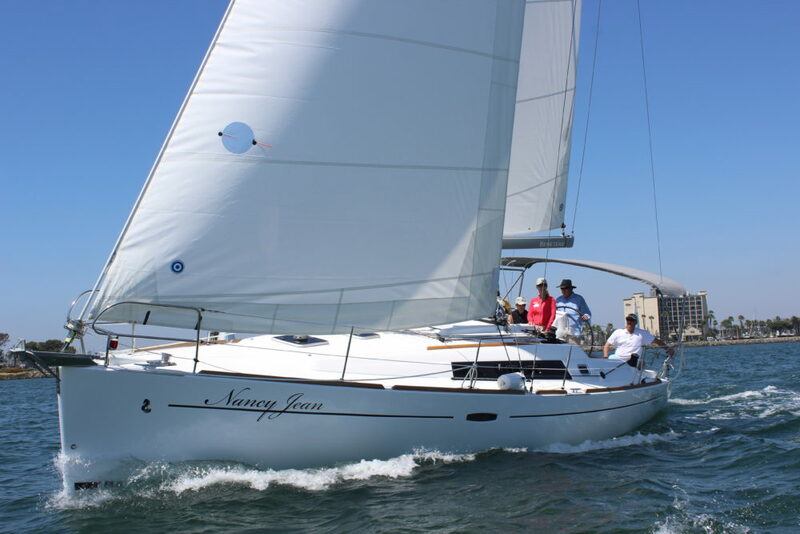 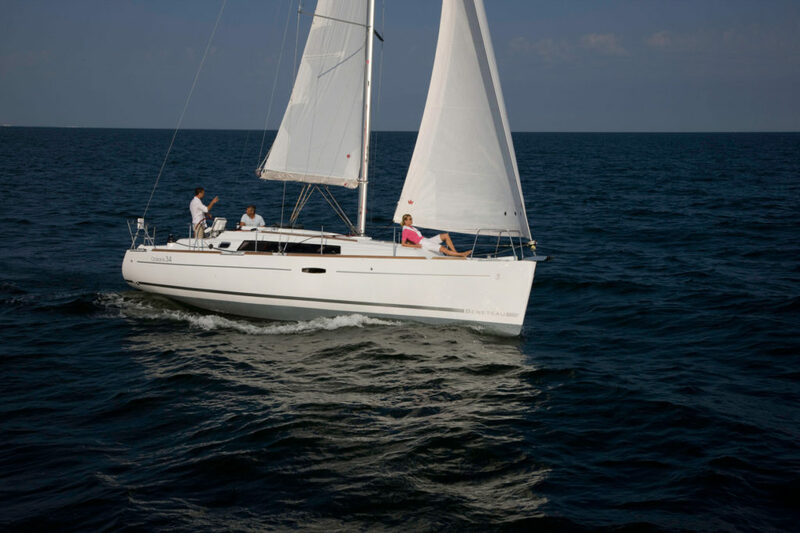 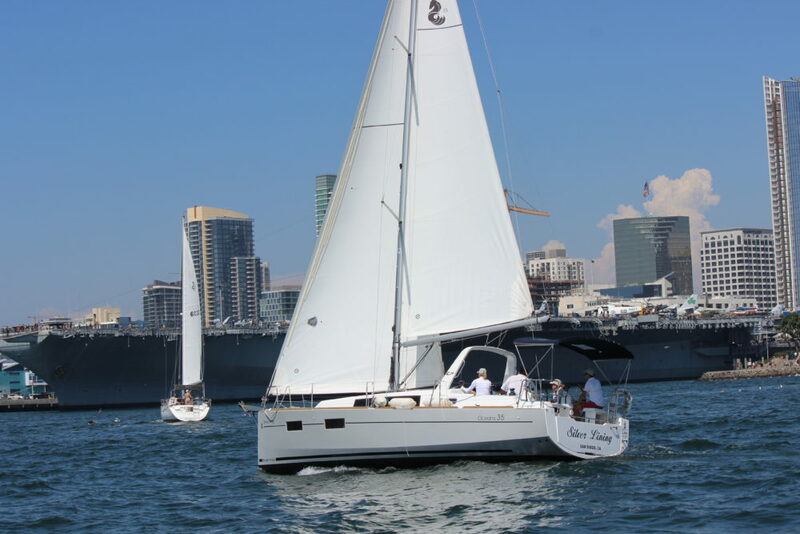 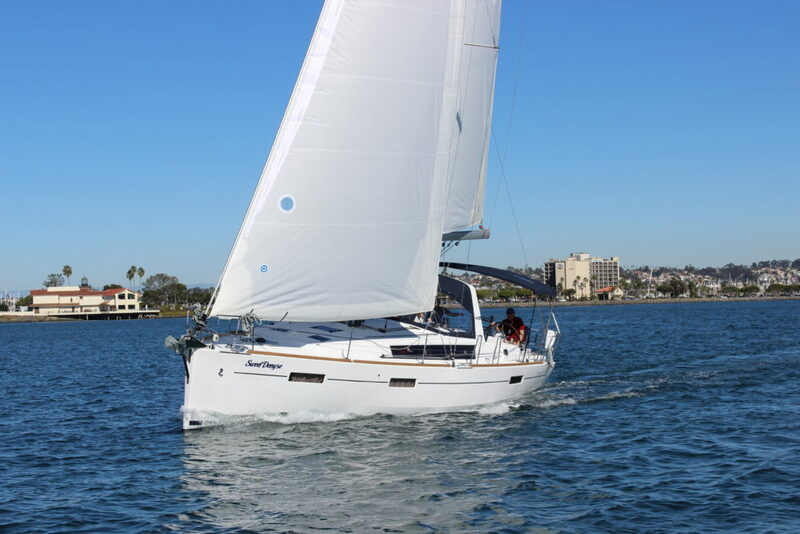 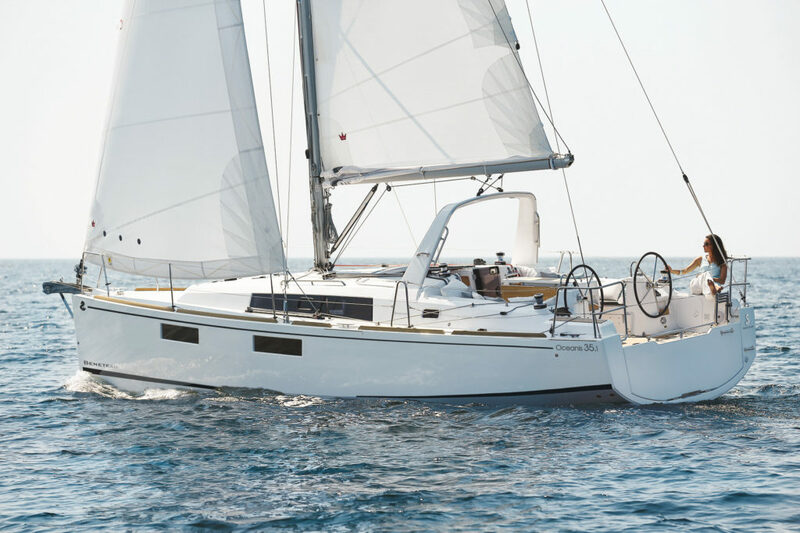 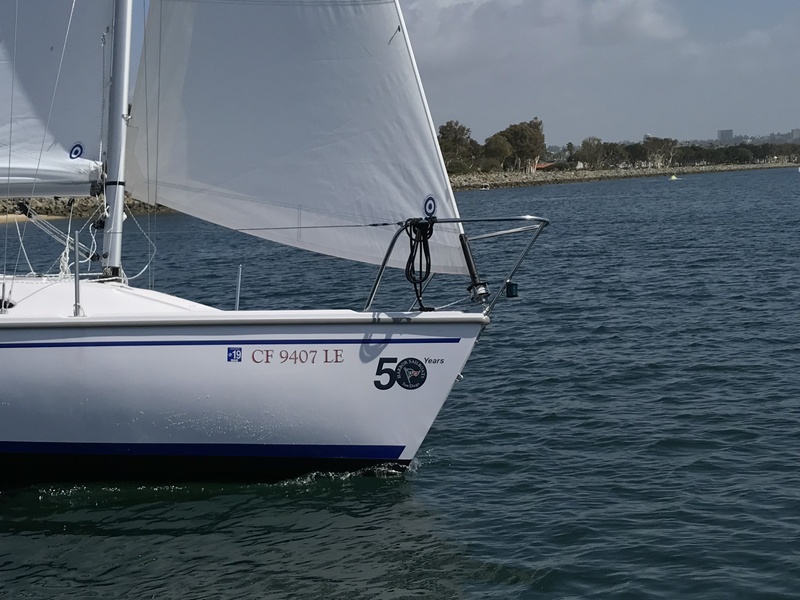 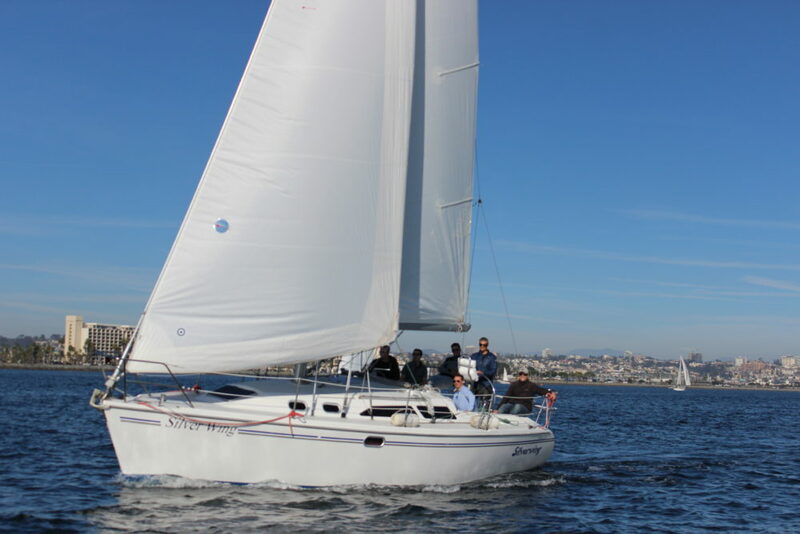 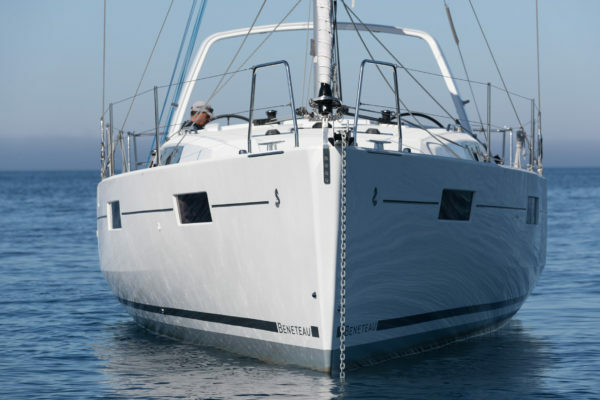 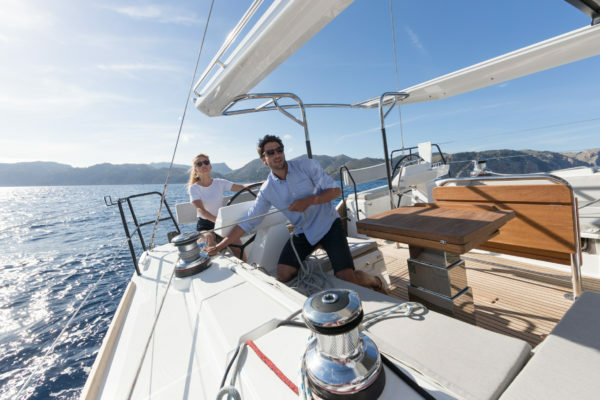 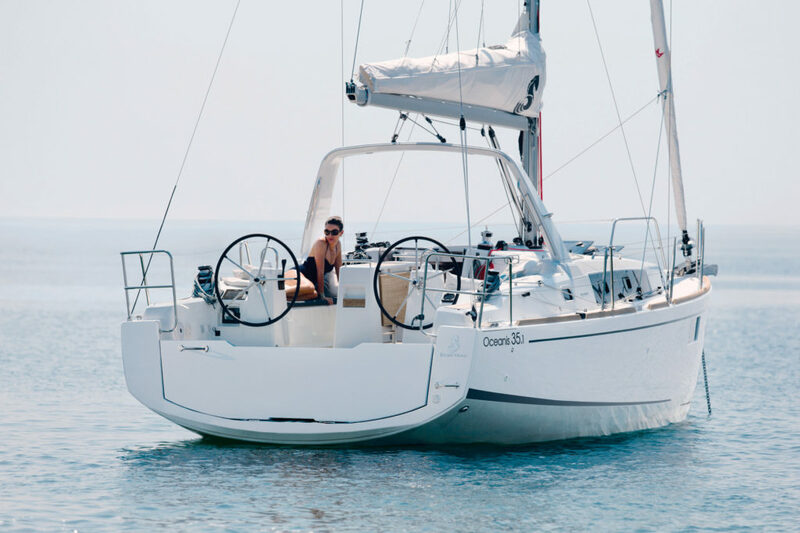 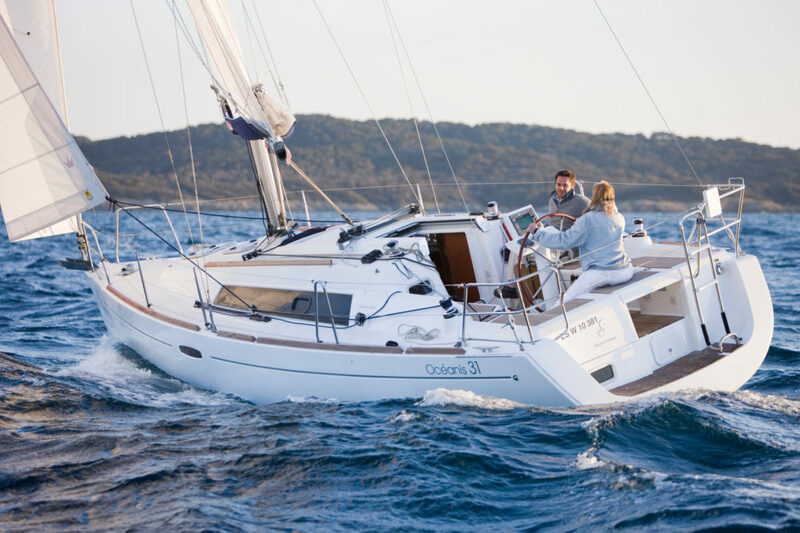 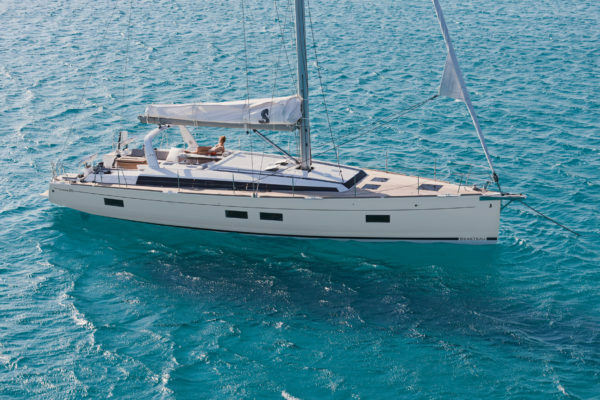 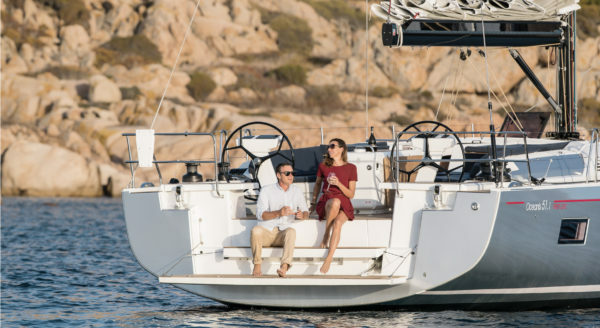 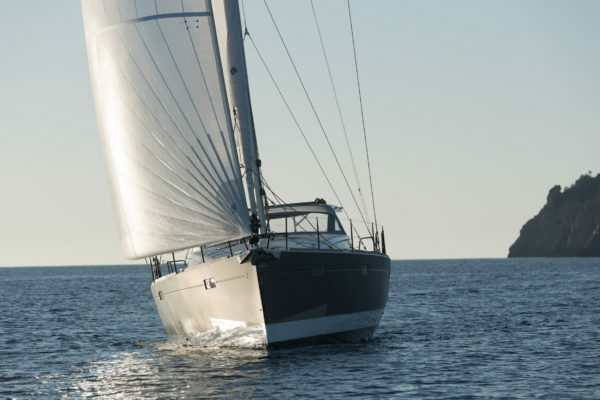 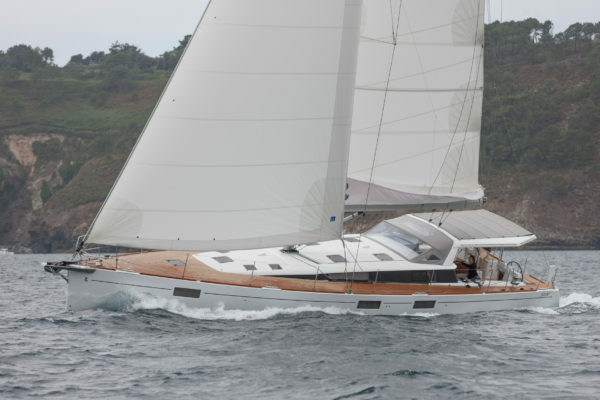 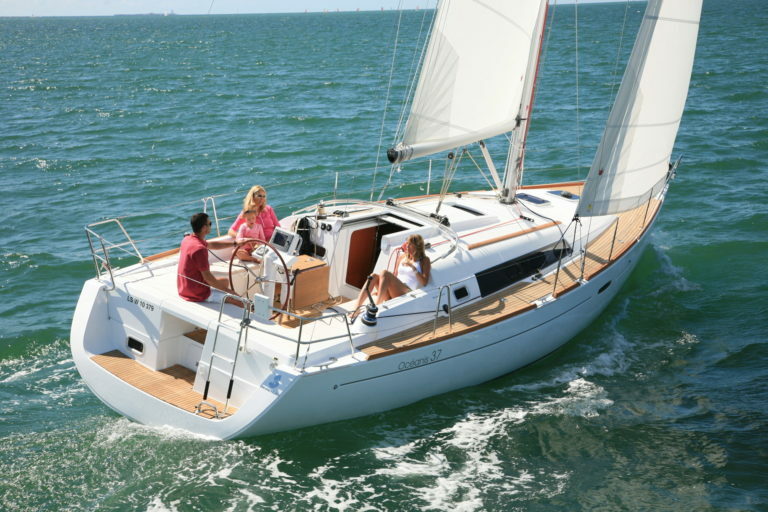 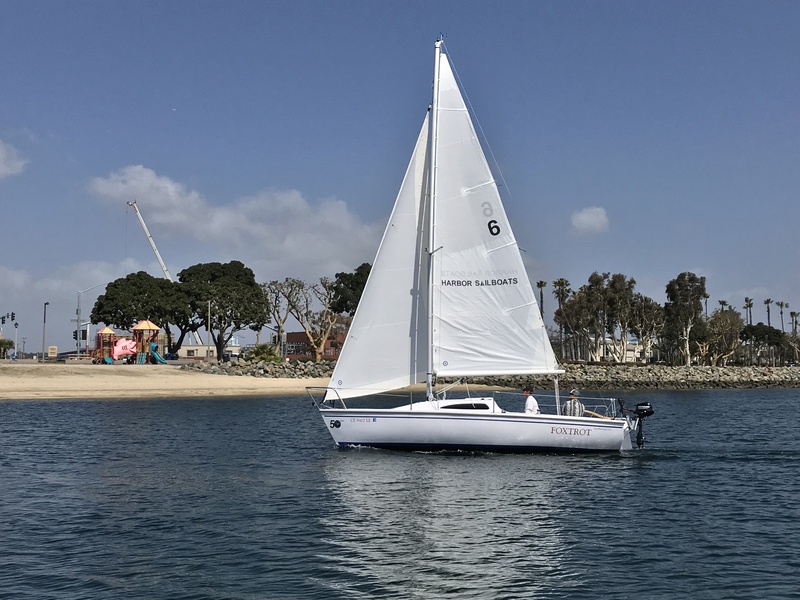 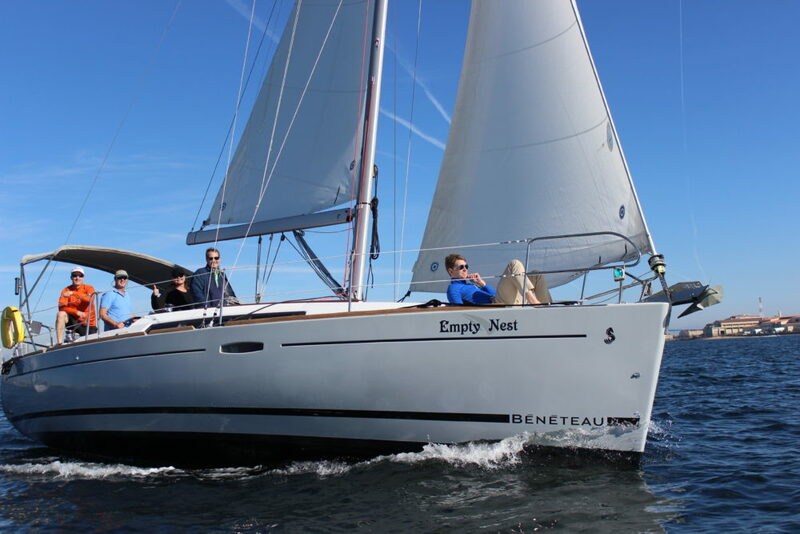 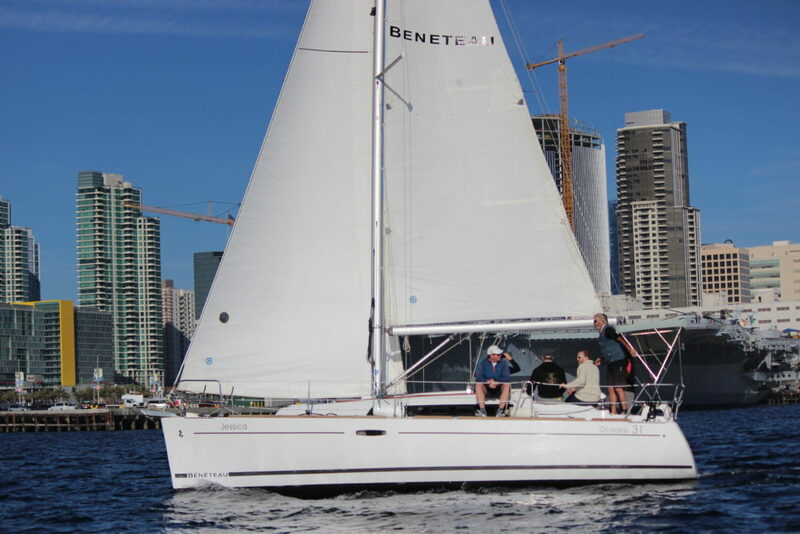 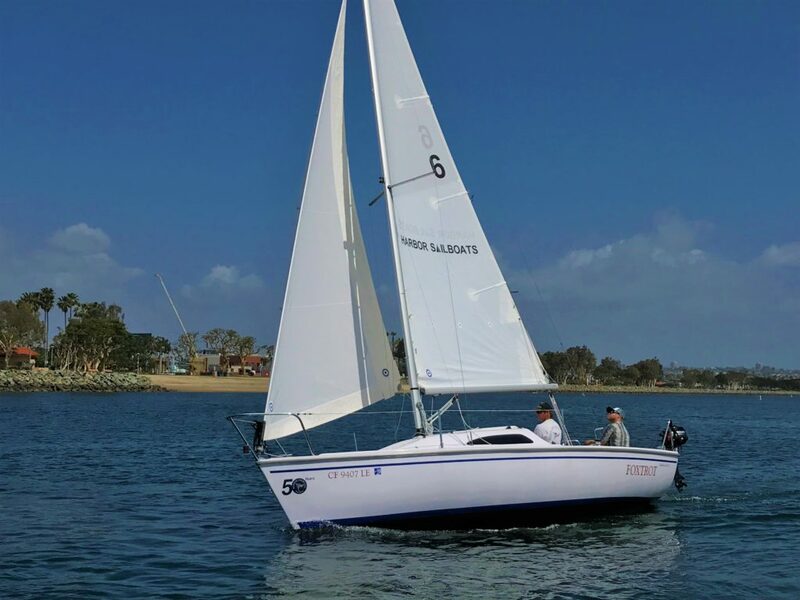 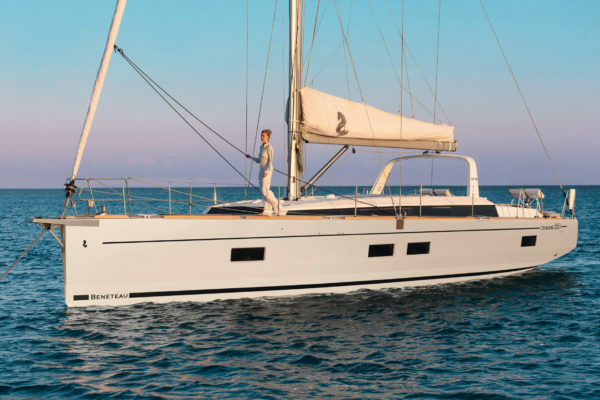 Harbor Sailboats is extremely proud to represent the Beneteau brand as a sub-dealer of South Coast Yachts. 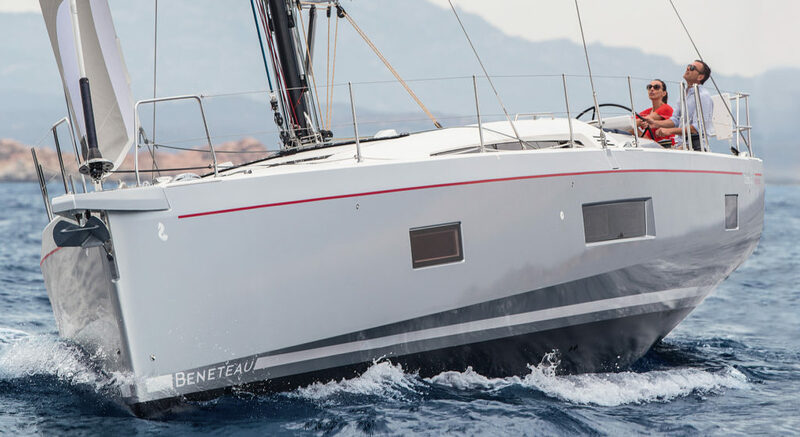 Our focus is on servicing club members with new Beneteau yachts in both the power and sail line of boats. 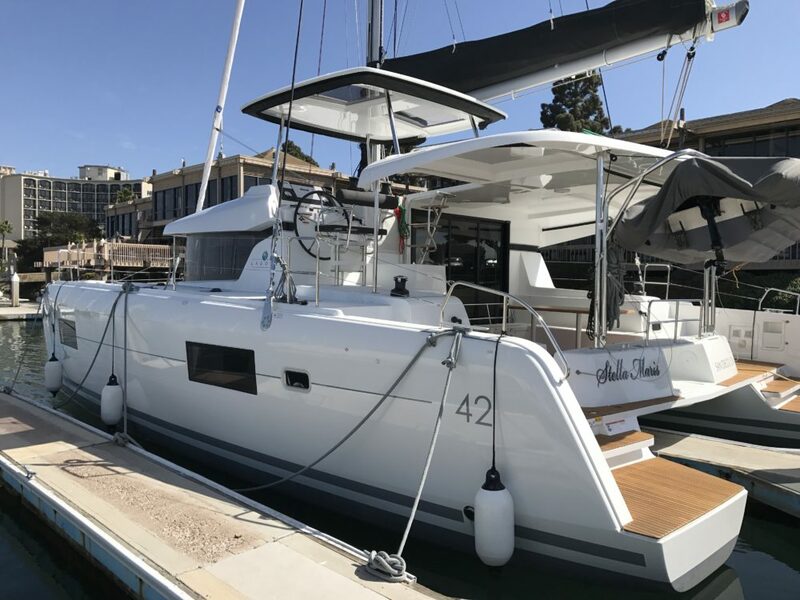 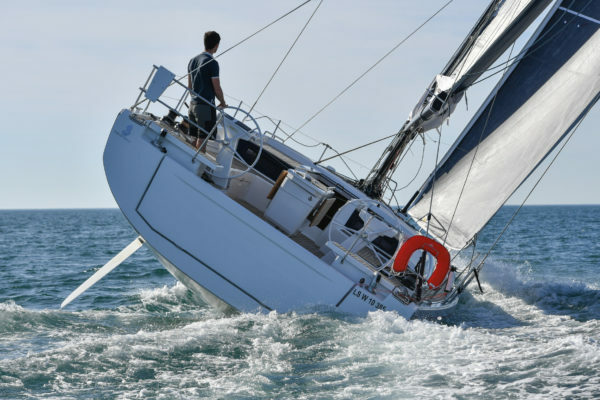 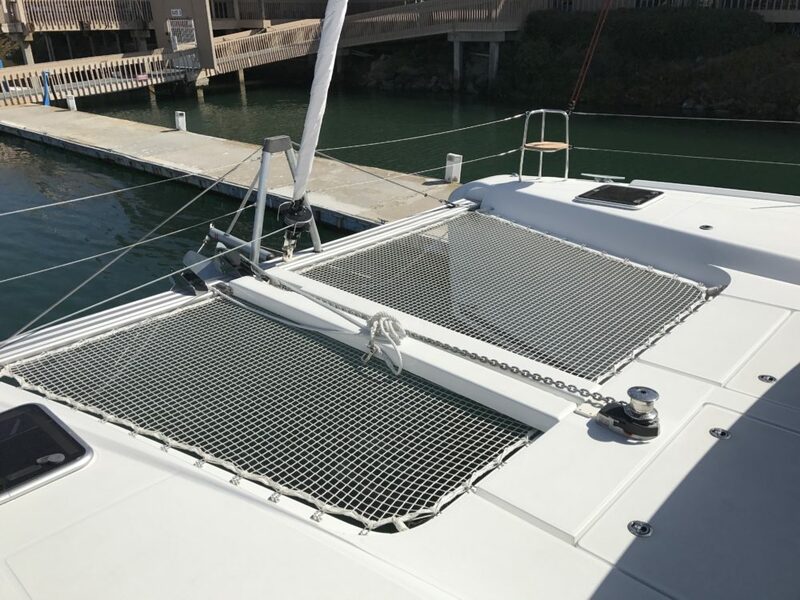 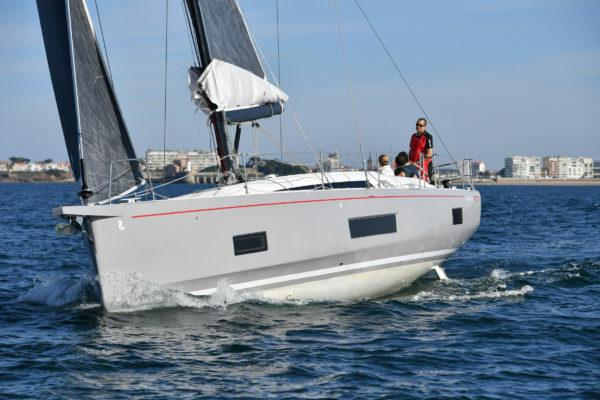 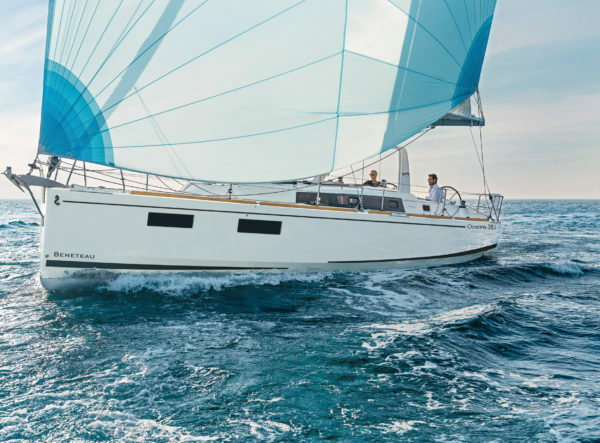 As a dealer, Harbor Sailboats has direct access to inventory, build schedule, options, pricing, and breaking news from Group Beneteau allowing us to provide award winning pre and post sale service. 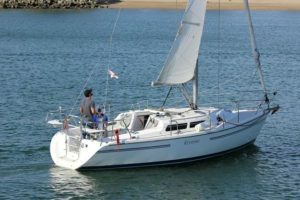 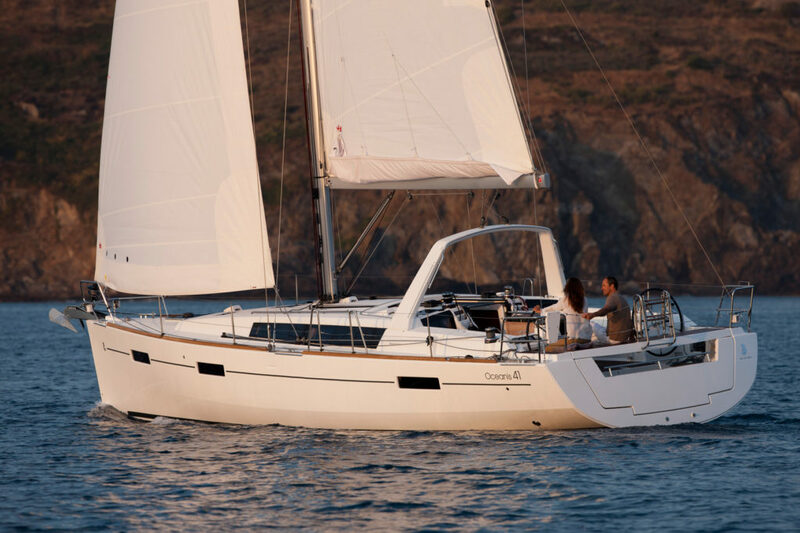 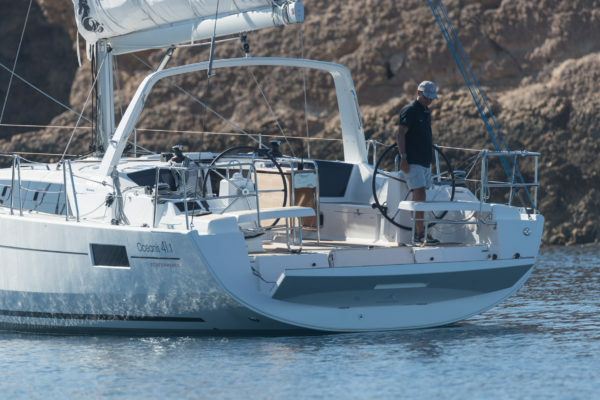 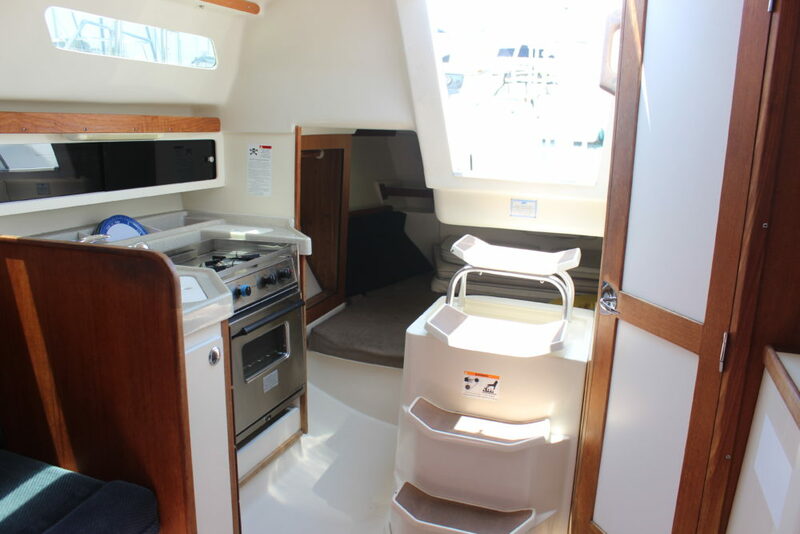 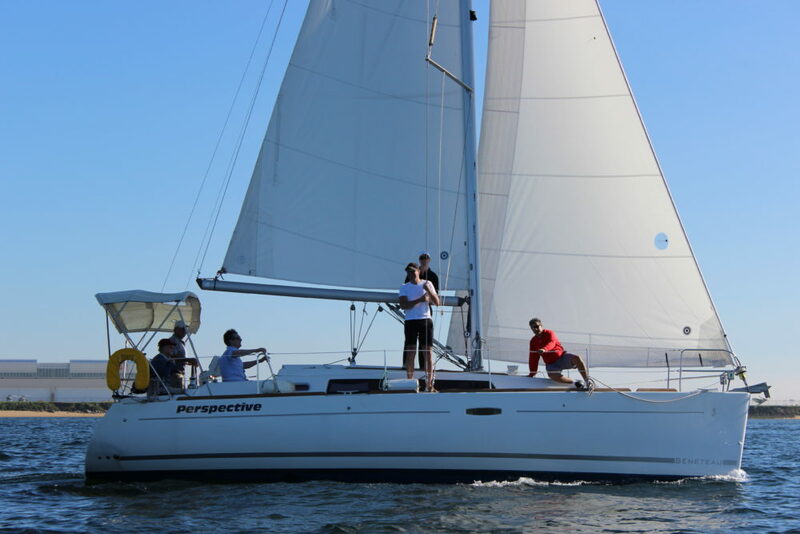 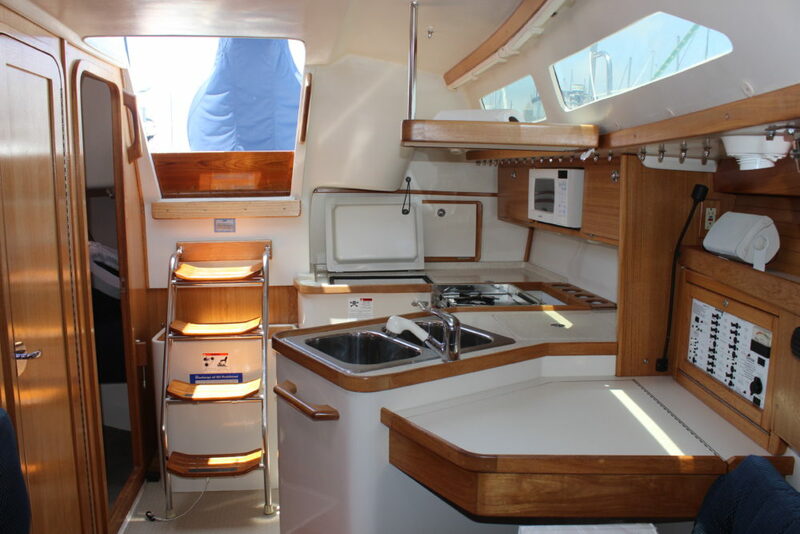 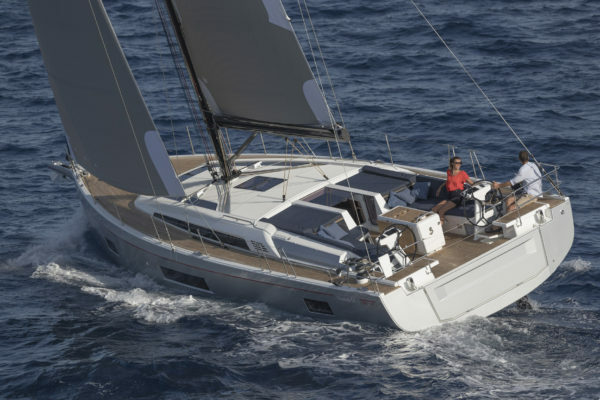 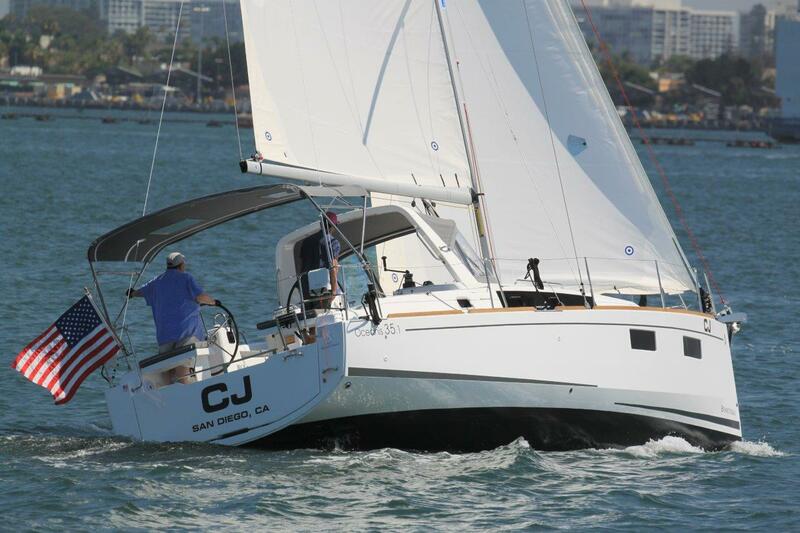 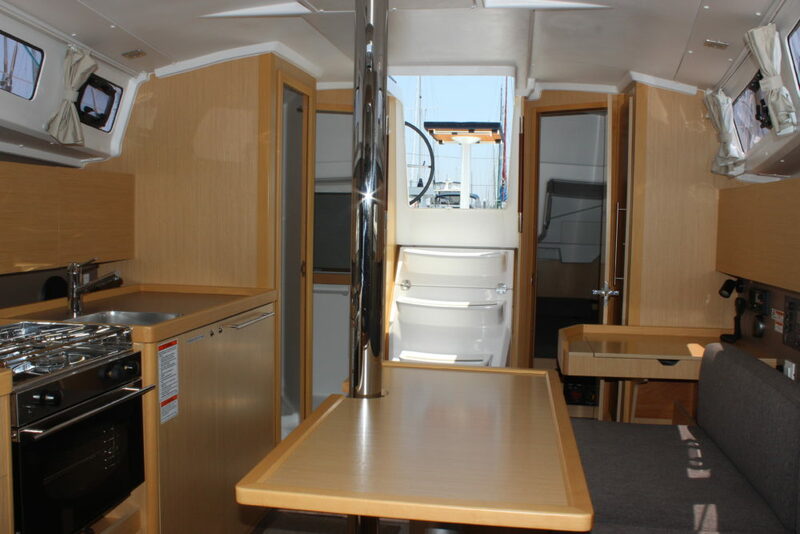 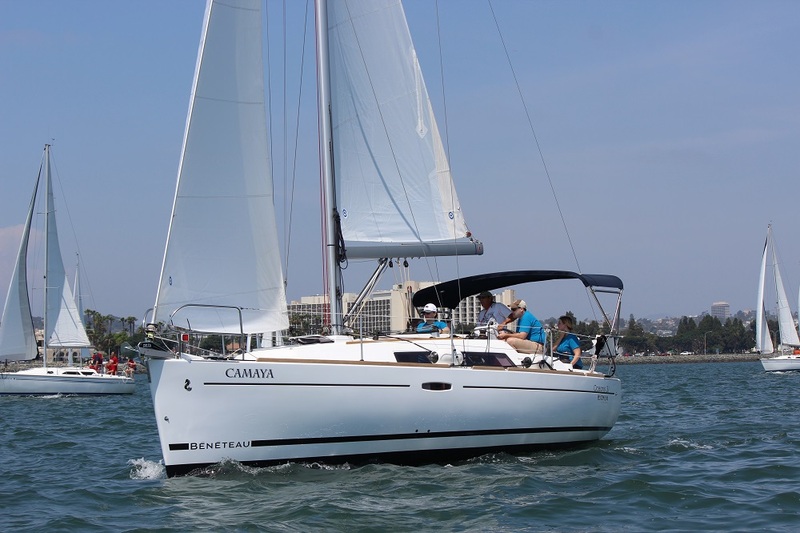 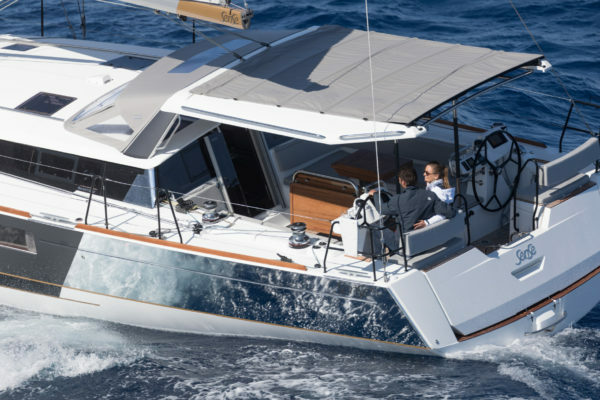 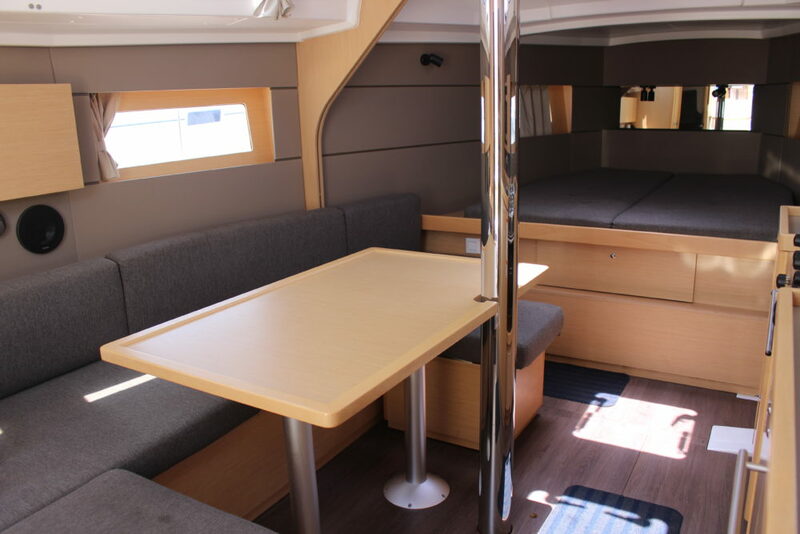 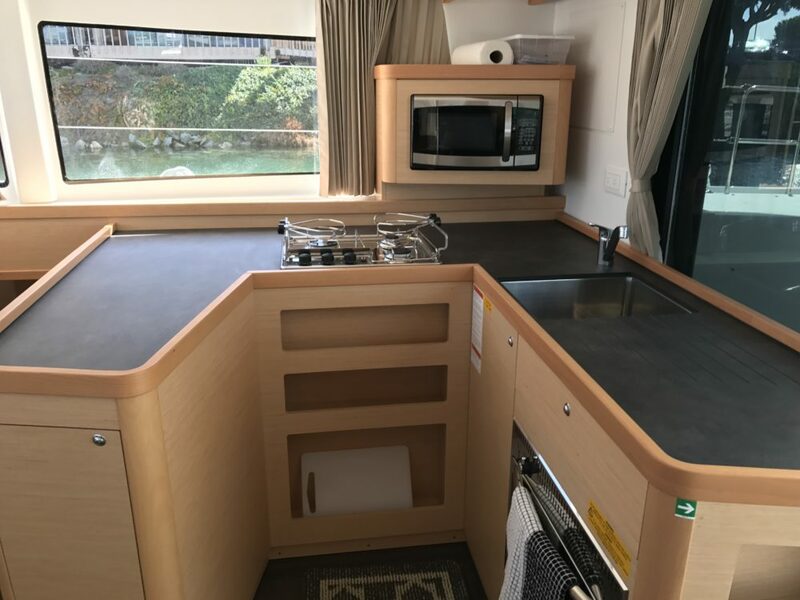 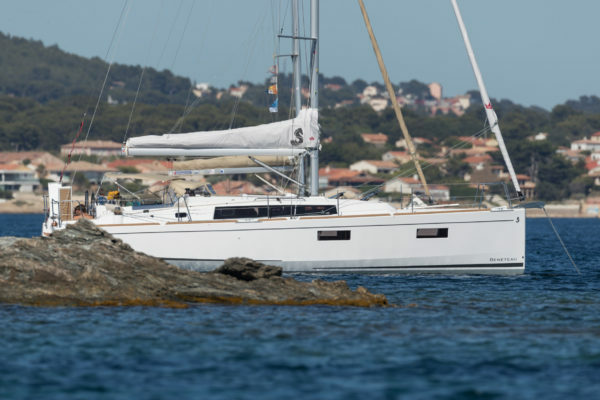 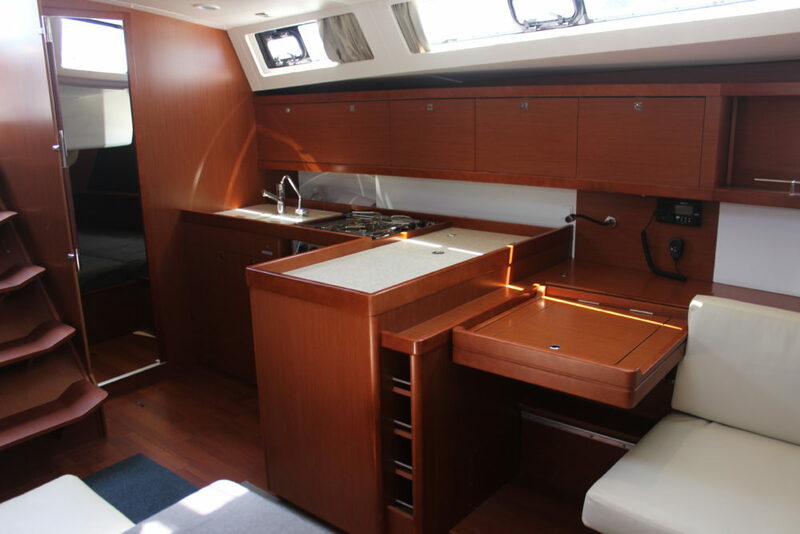 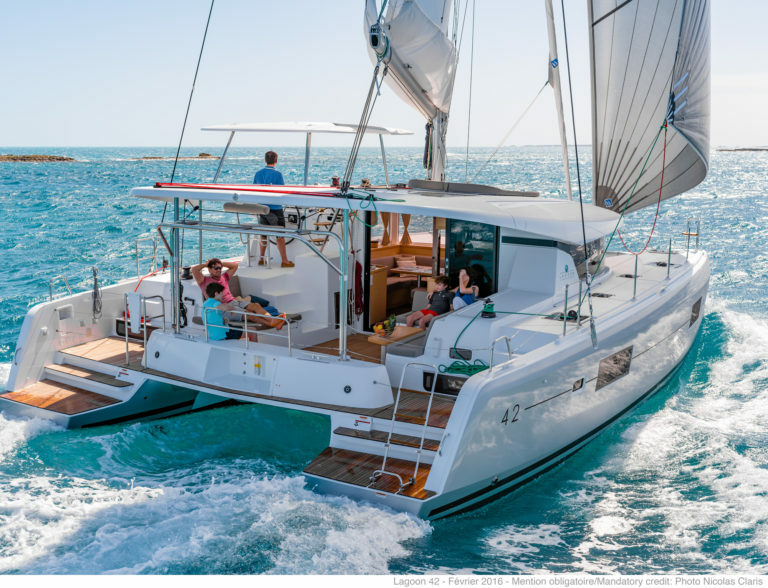 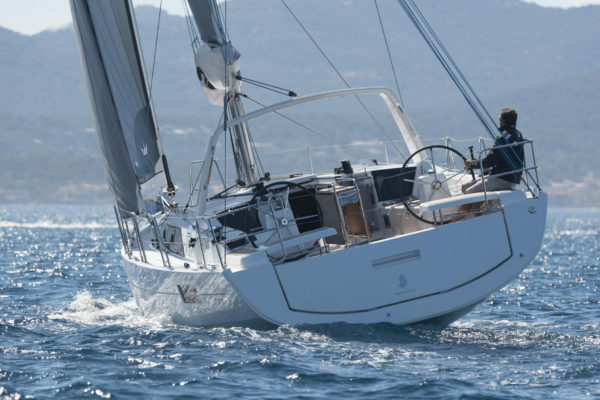 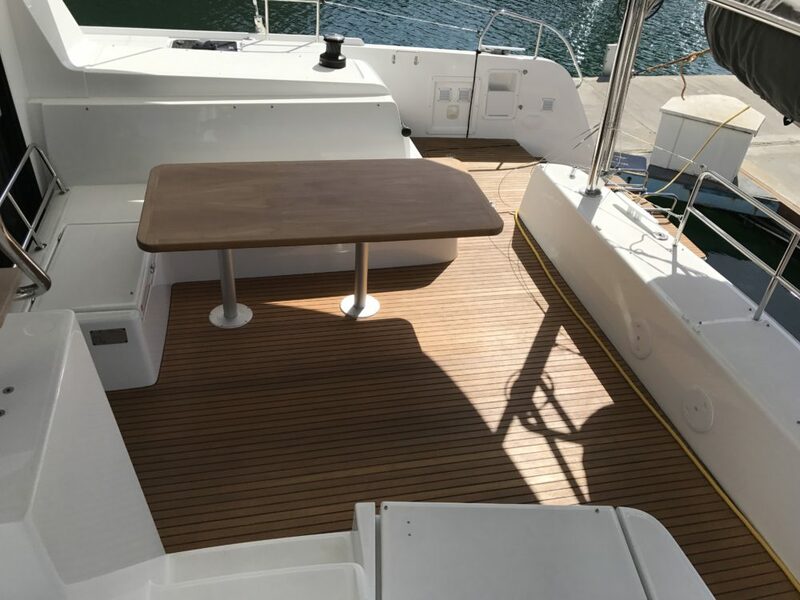 Please contact Beneteau specialist Keenan Hirsh for detailed information on the Beneteau line. 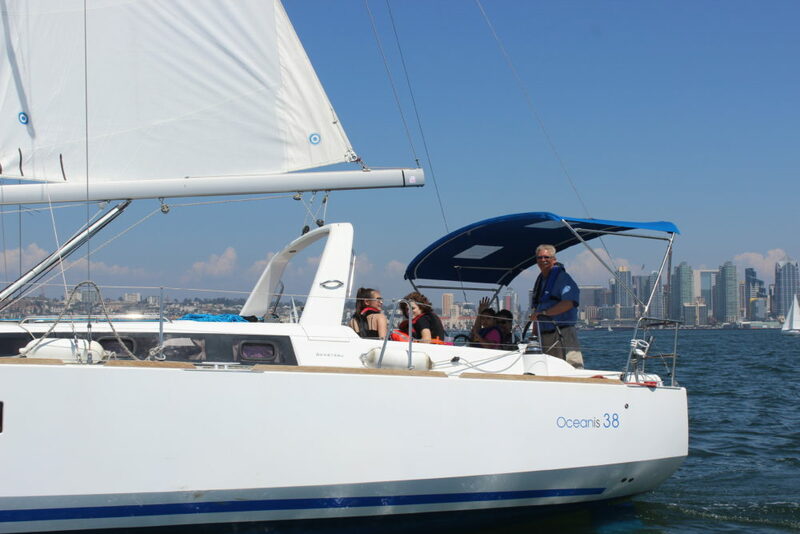 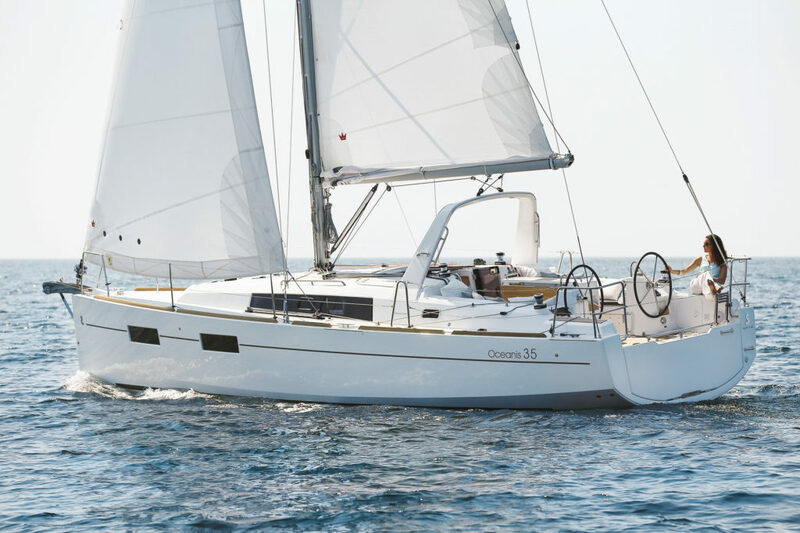 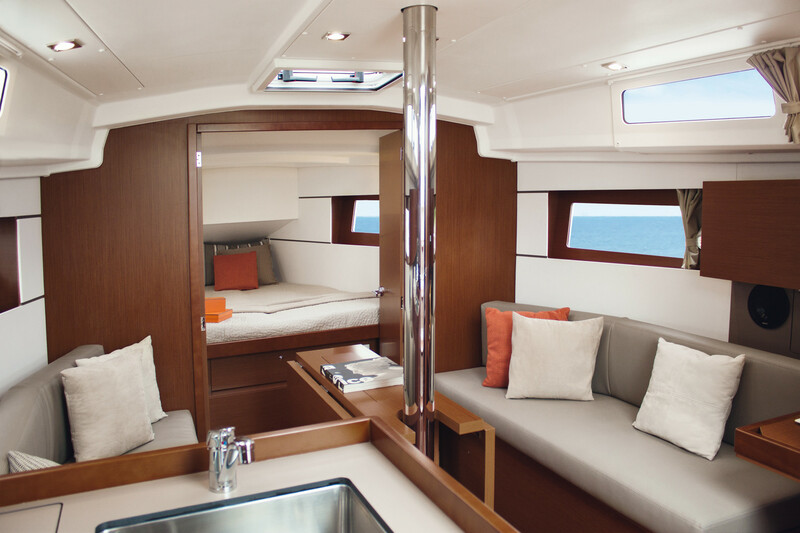 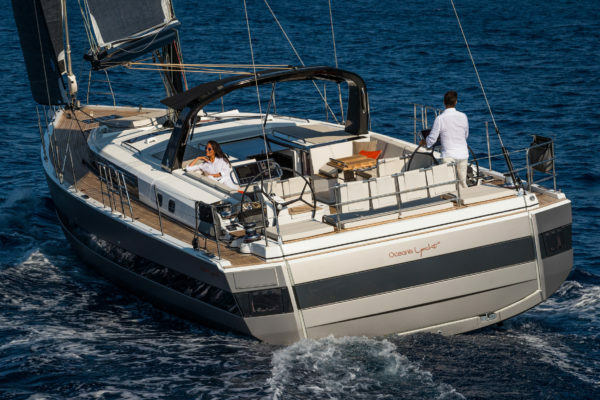 The Oceanis 41.1 sets the highest standard for mid-sized yachts. 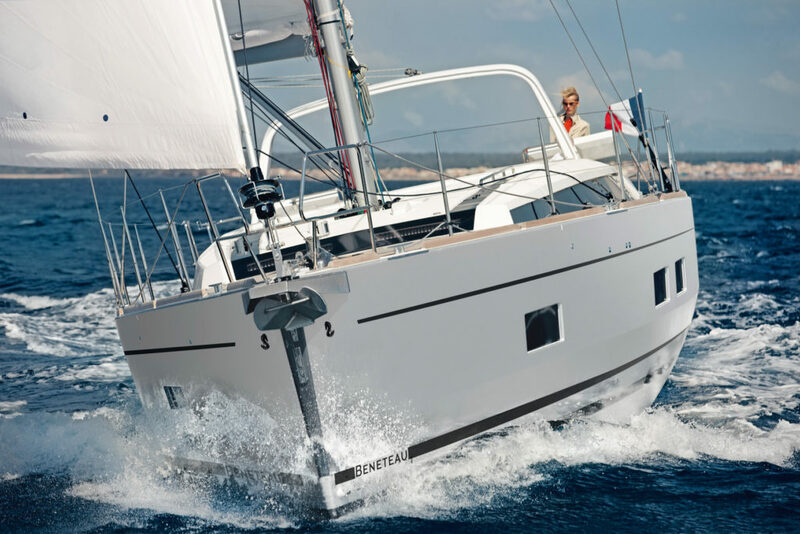 She offers the most in comfort, performance and customization space at an even more competitive price. 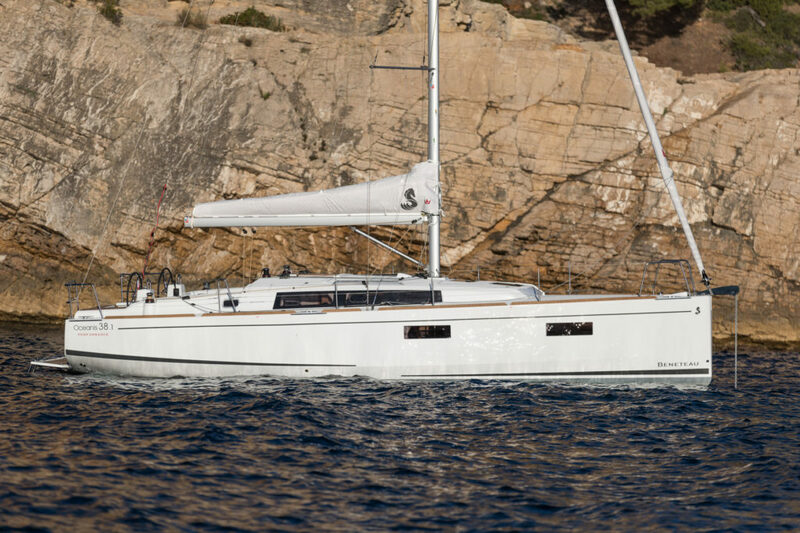 The Oceanis 46.1 boasts all the features of a large cruising yacht, with a rare balance between elegance, usable space and performance. 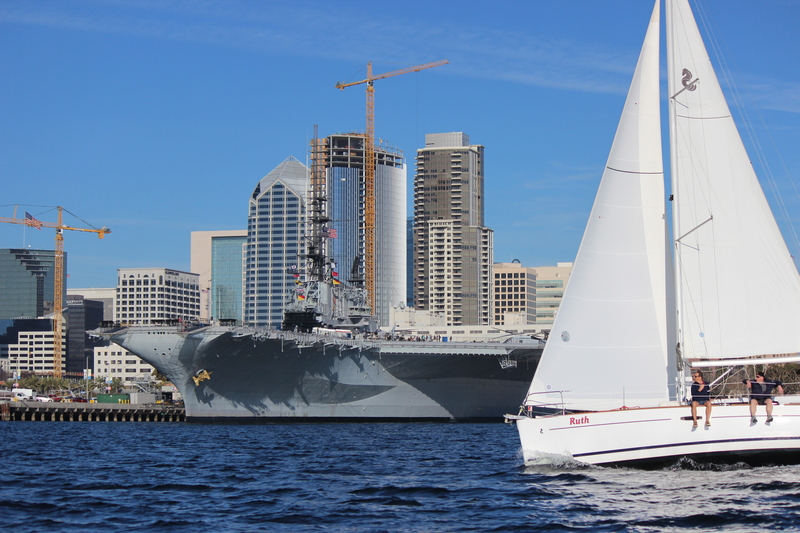 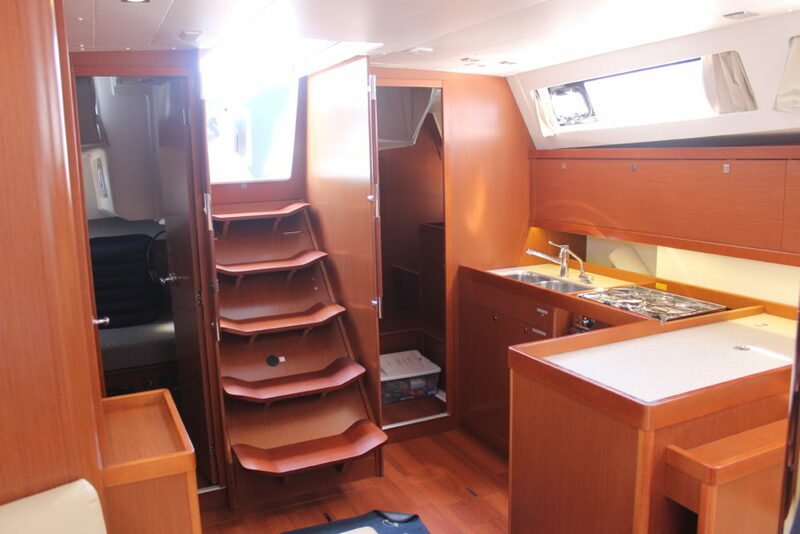 Her stepped hull opens up an incredible amount of space inside and yet her seakeeping performance is still impressive. 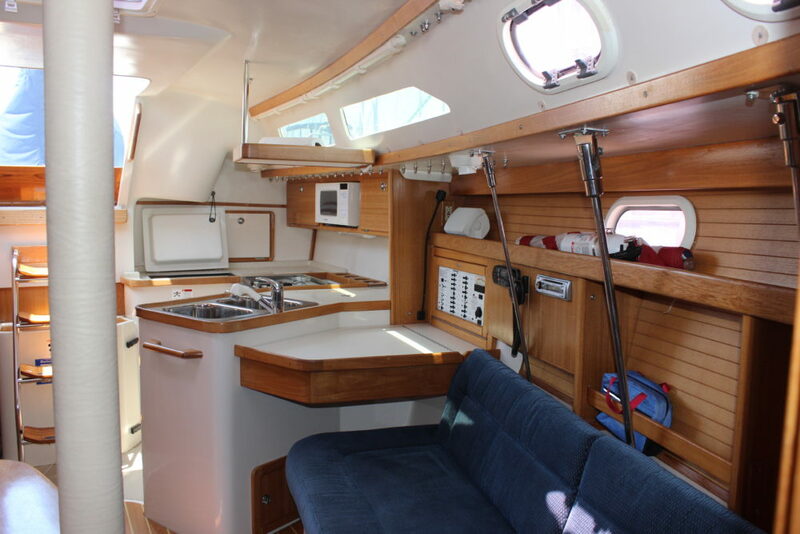 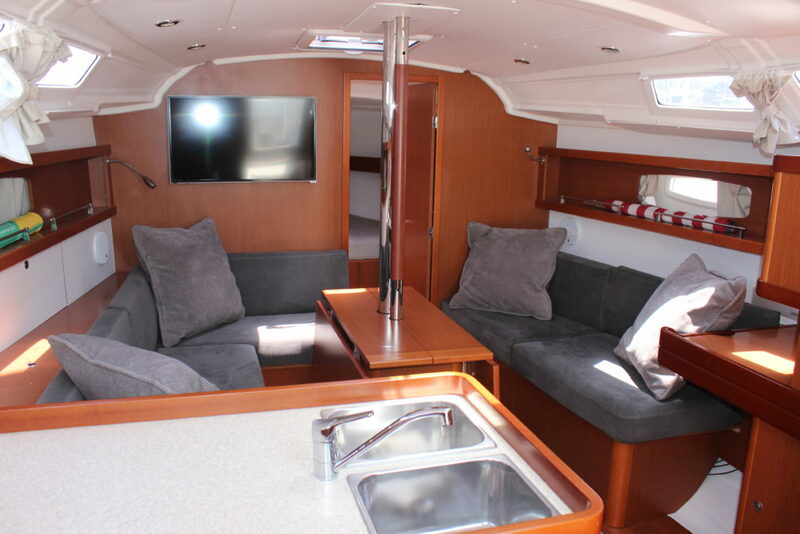 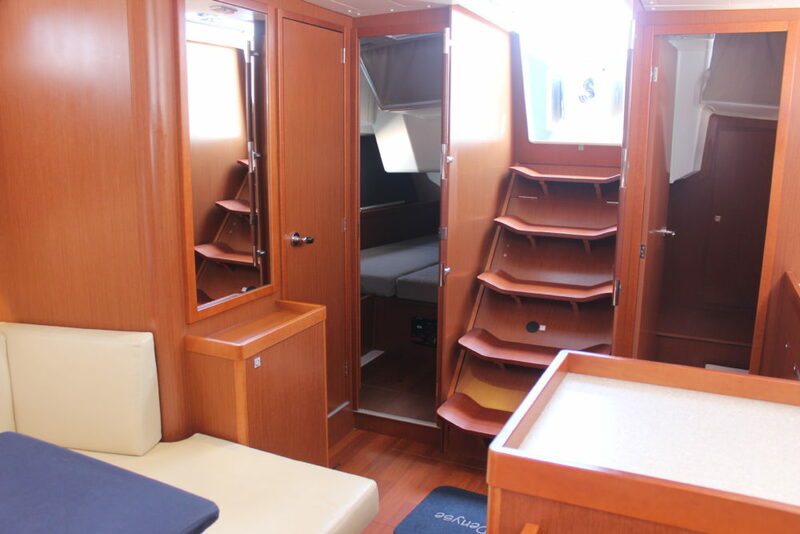 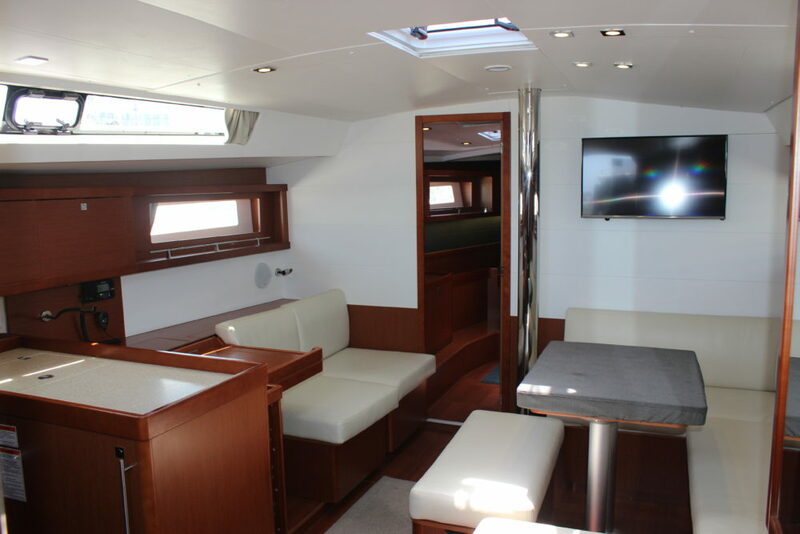 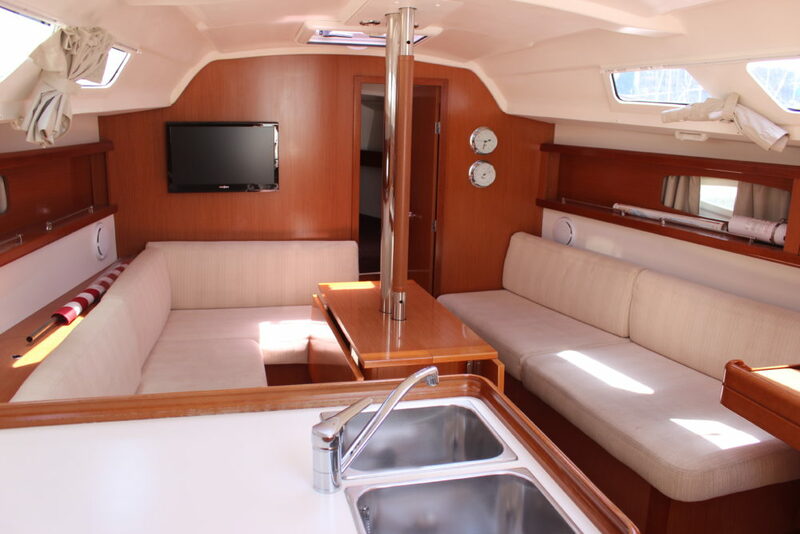 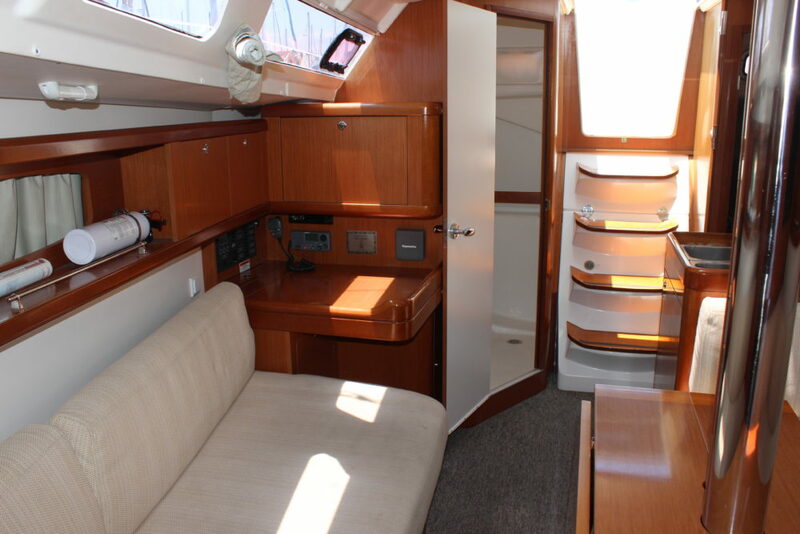 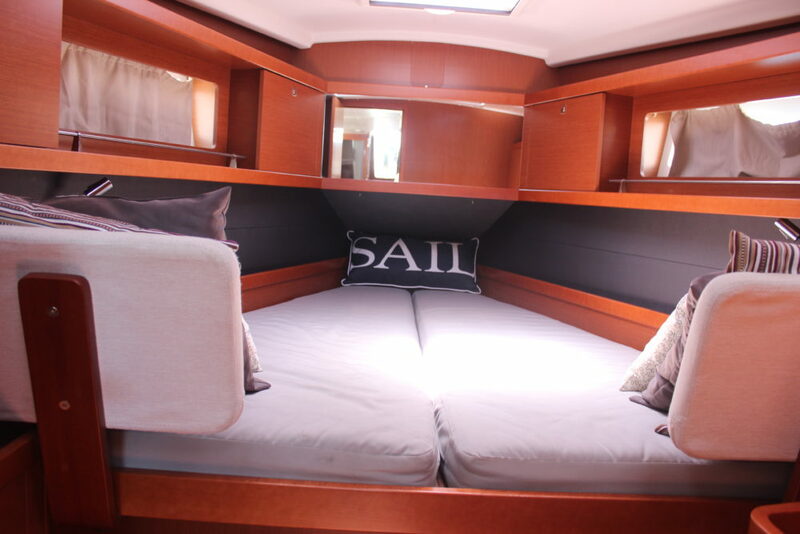 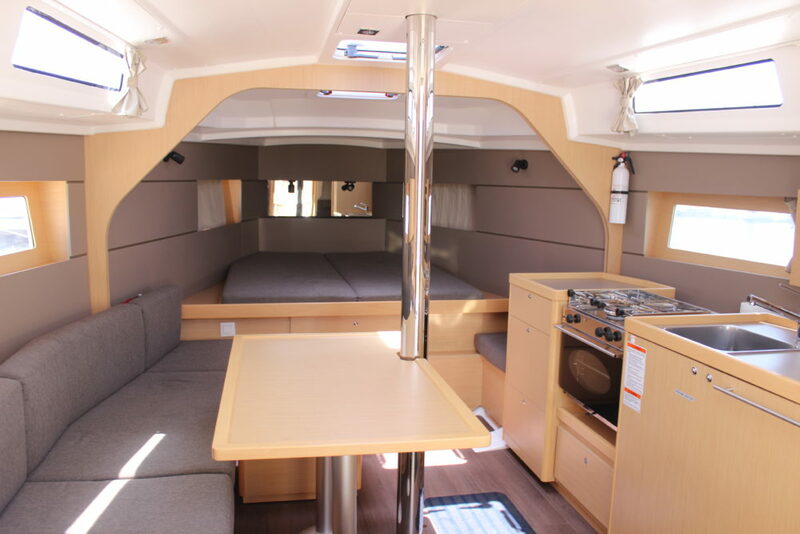 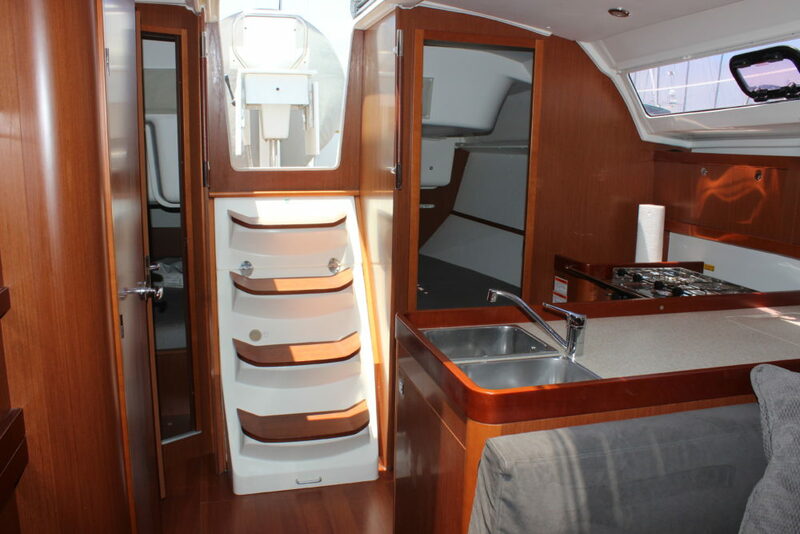 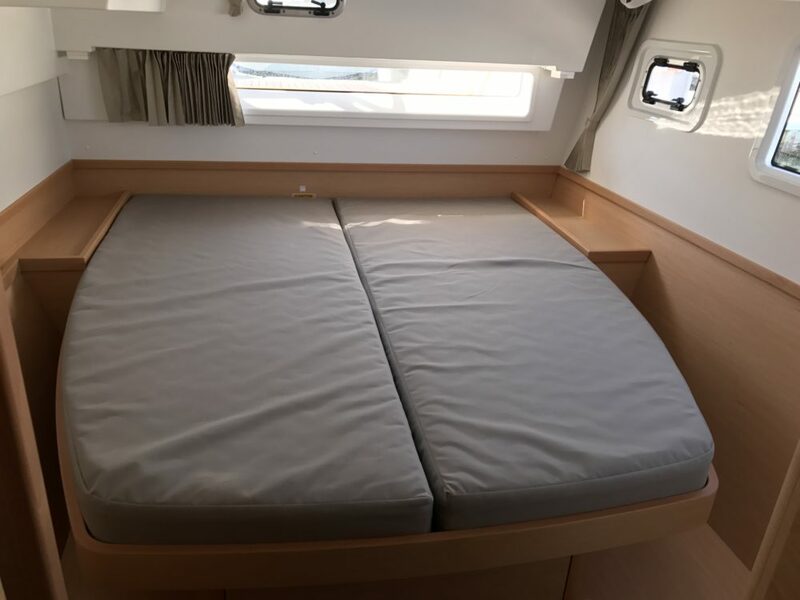 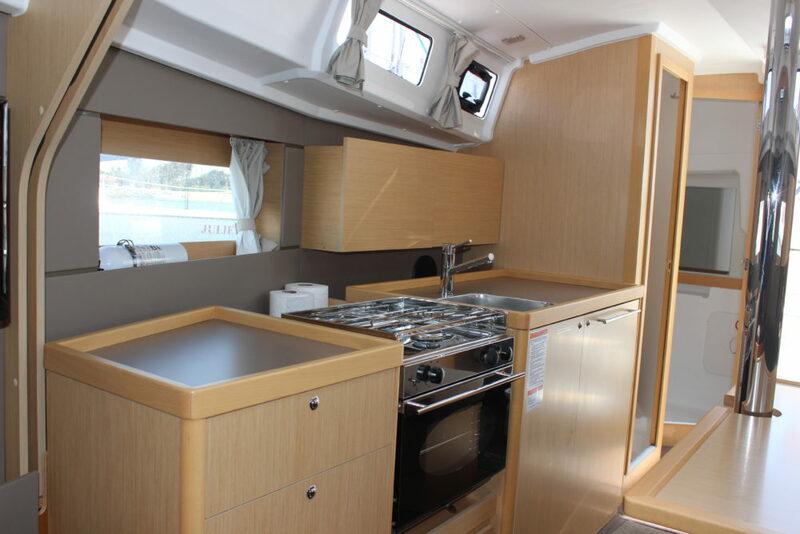 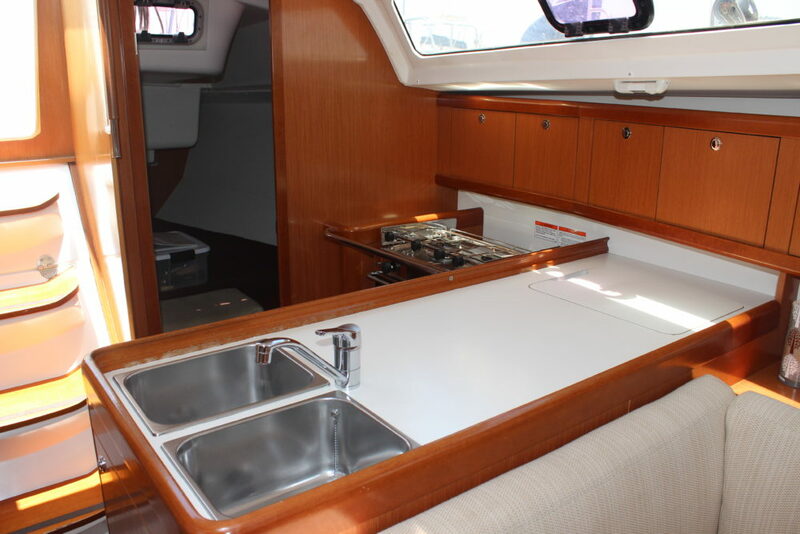 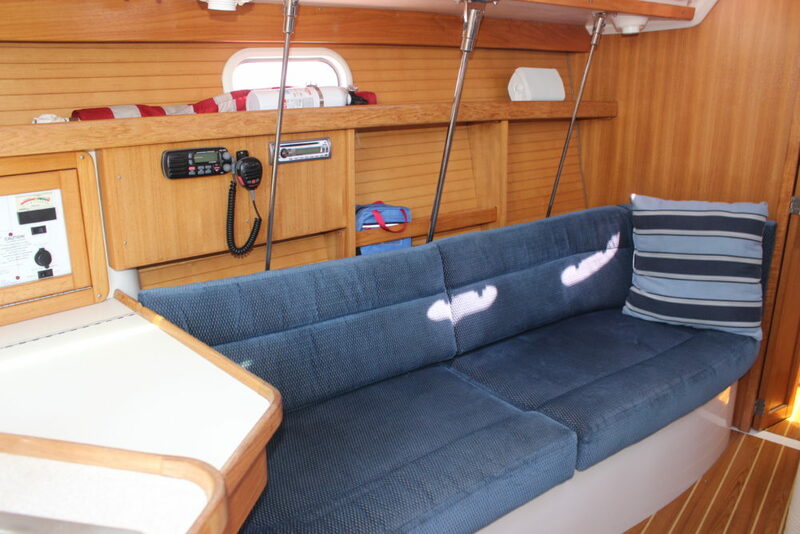 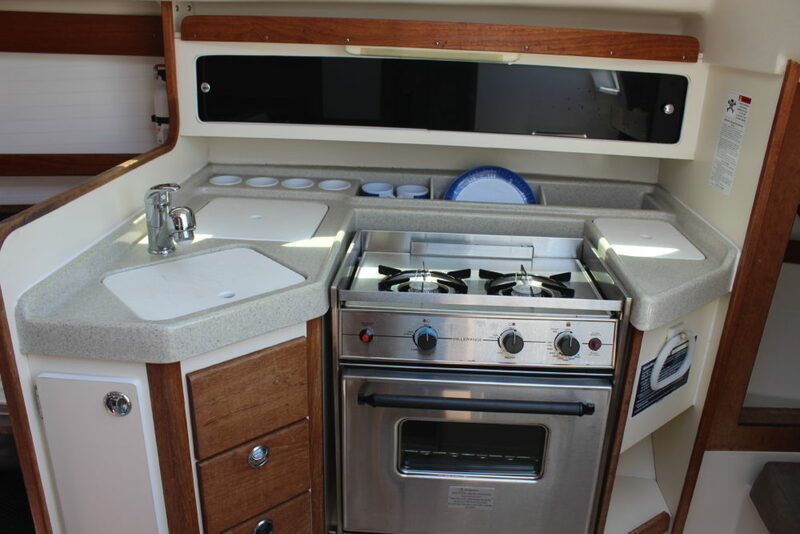 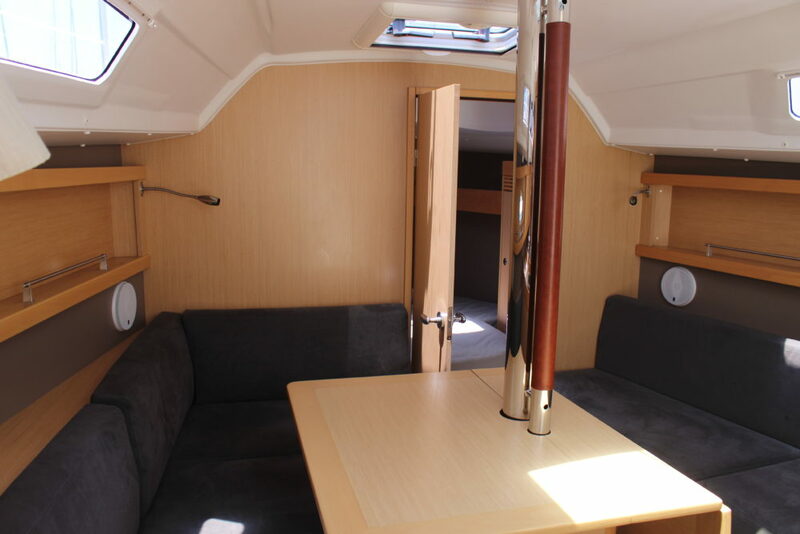 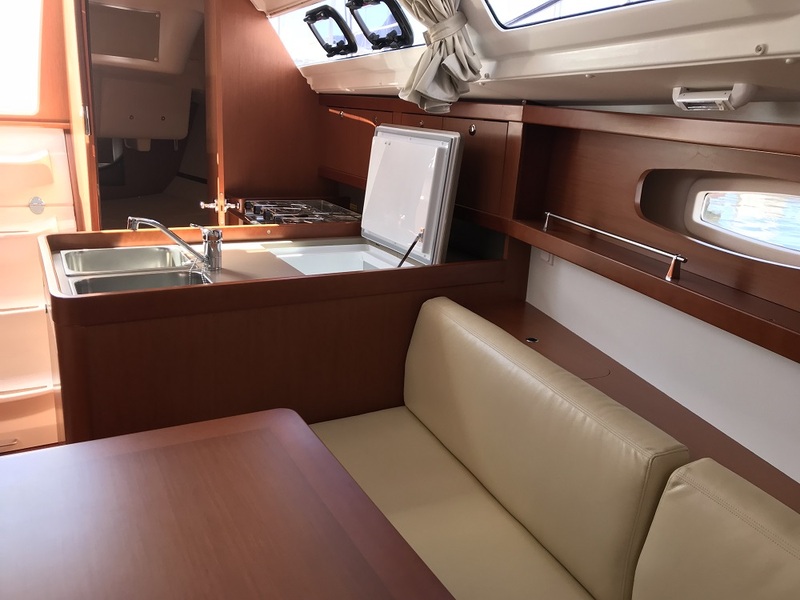 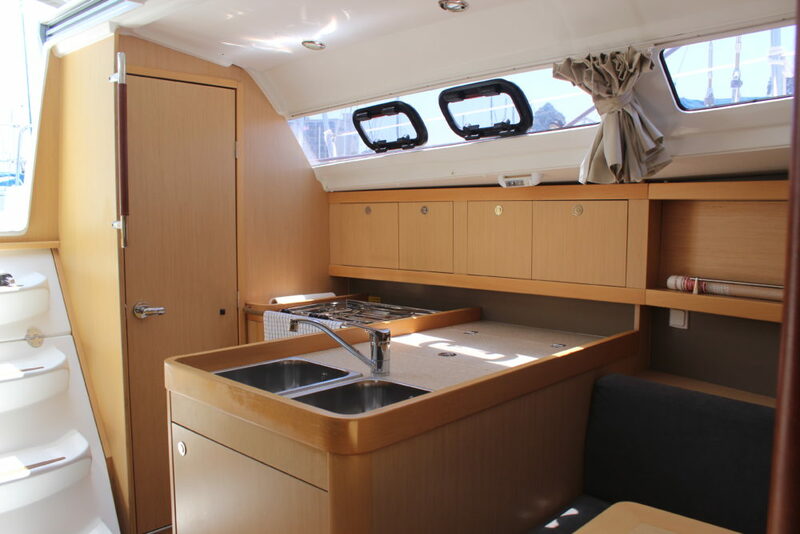 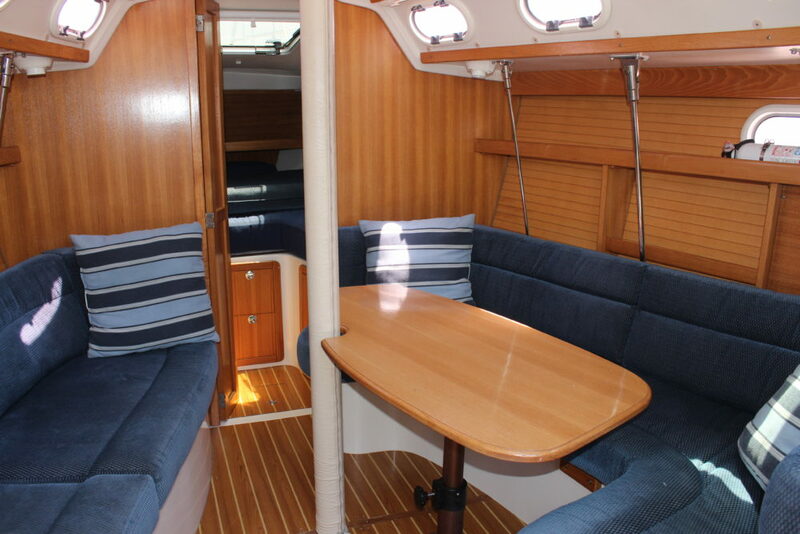 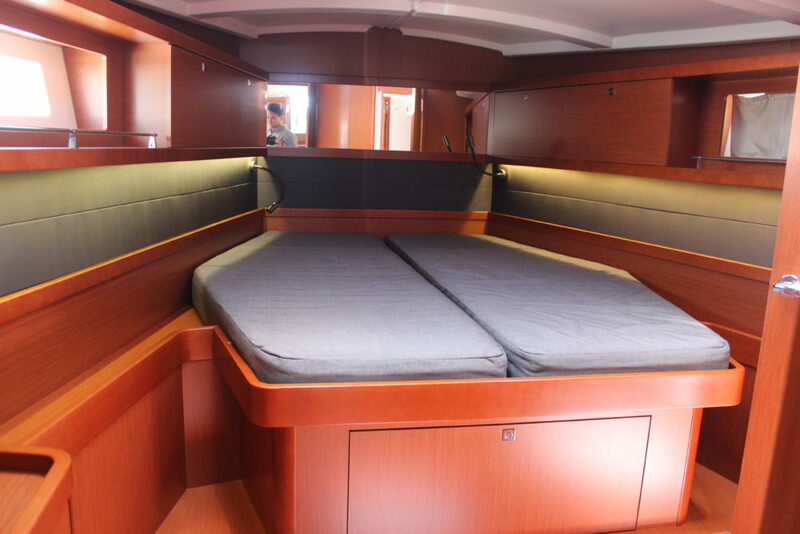 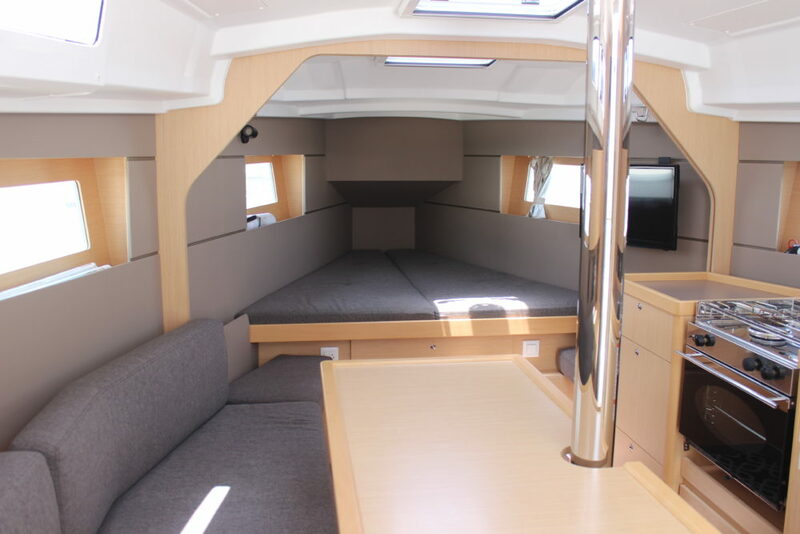 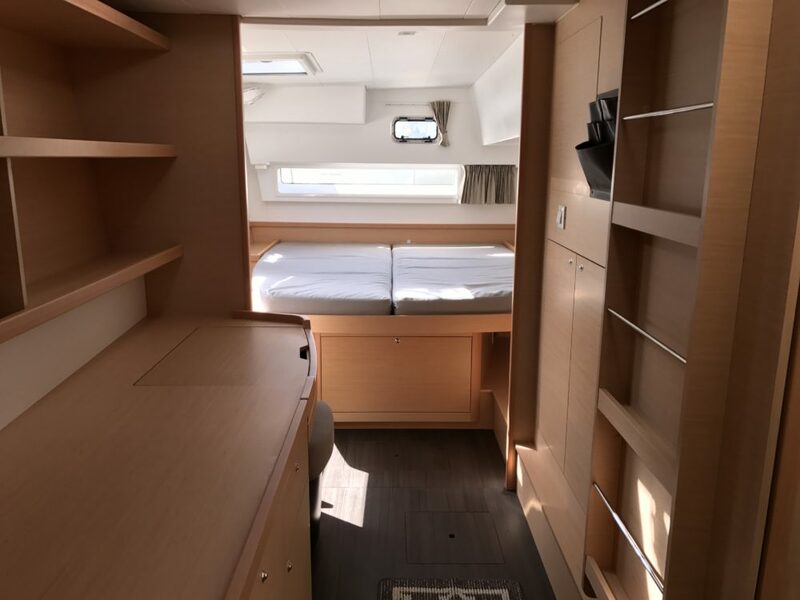 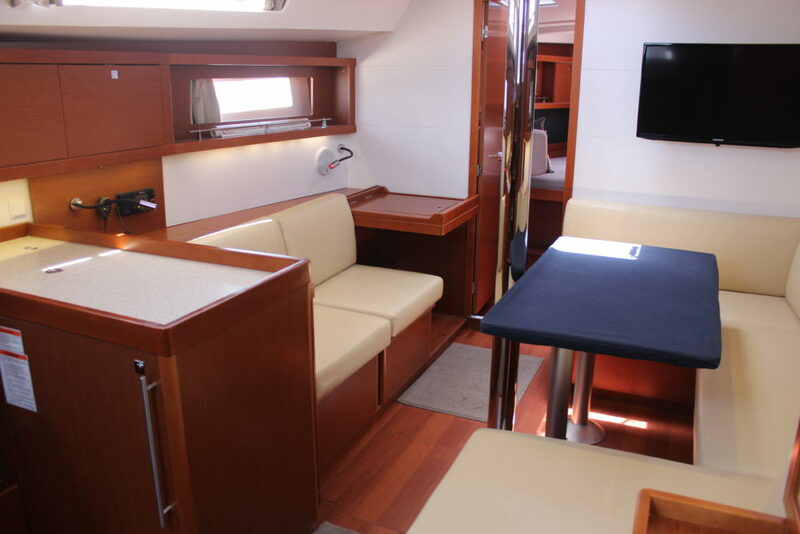 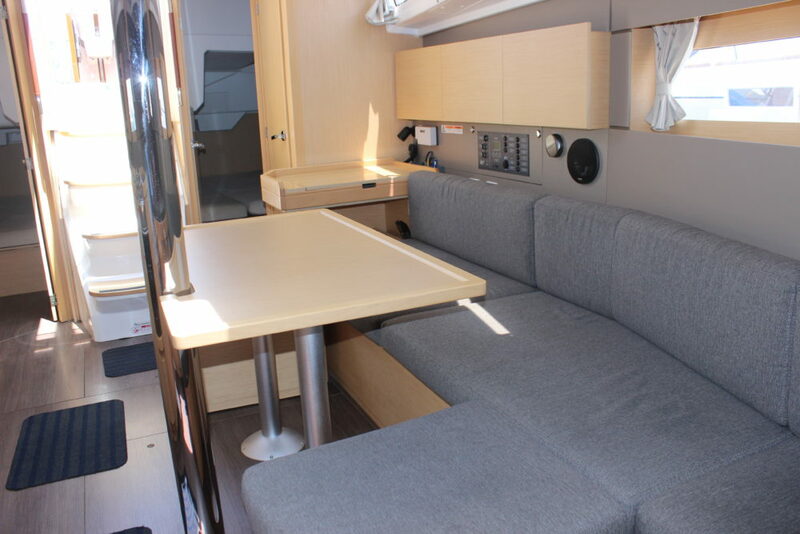 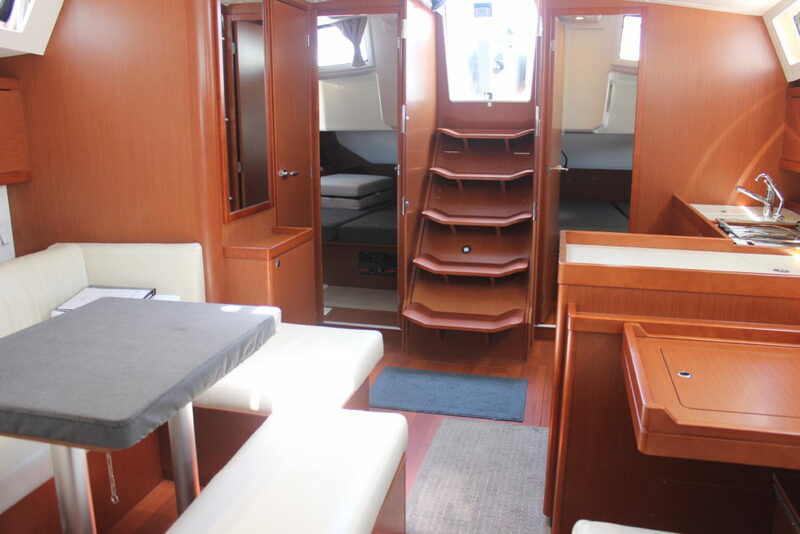 A large number of clever customization fittings make her easy to sail and pleasantly comfortable. 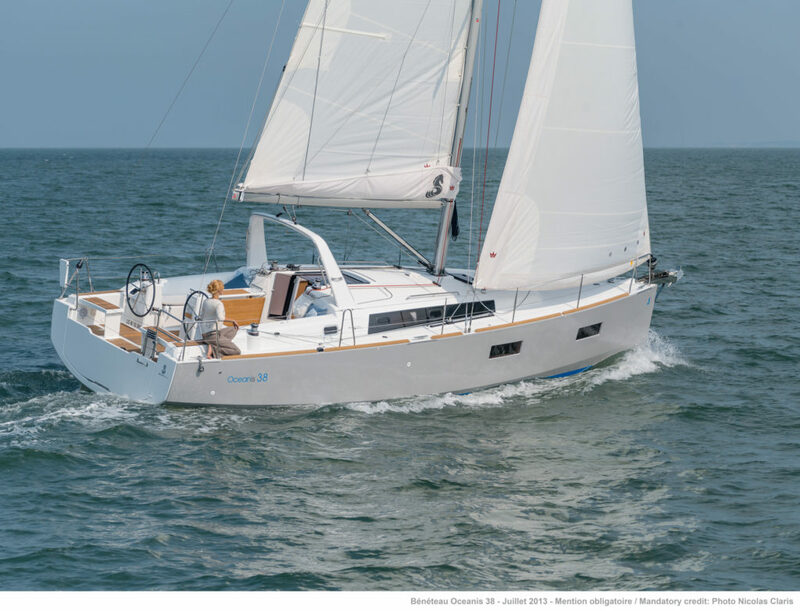 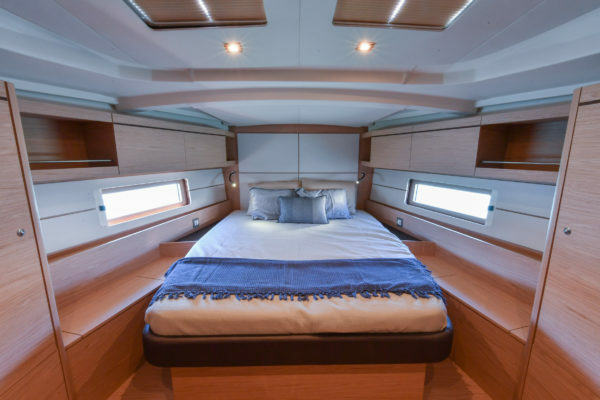 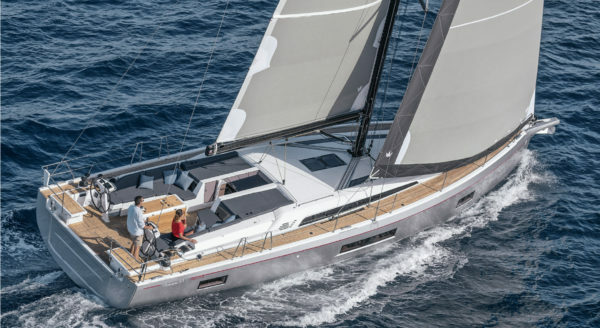 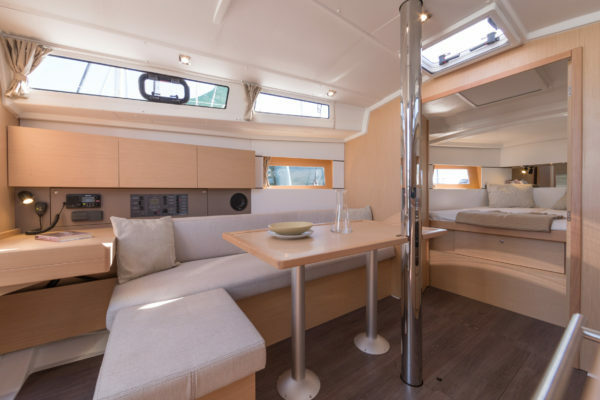 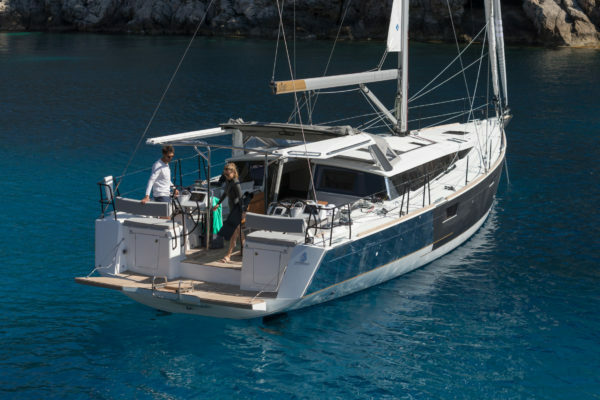 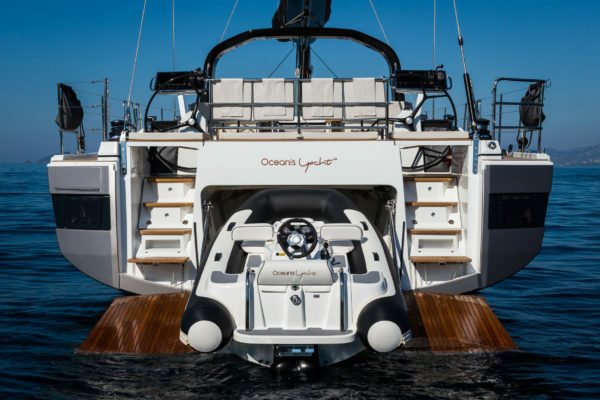 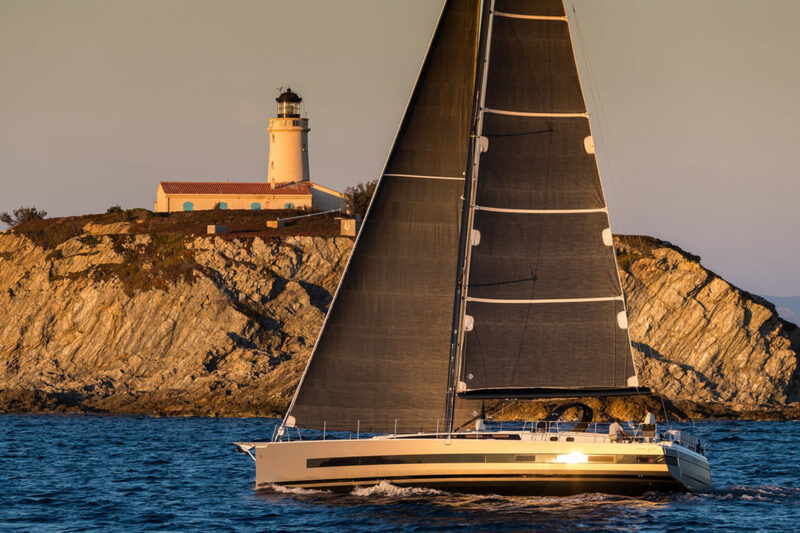 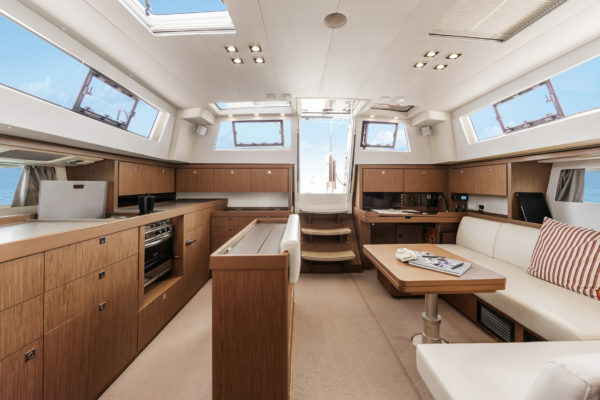 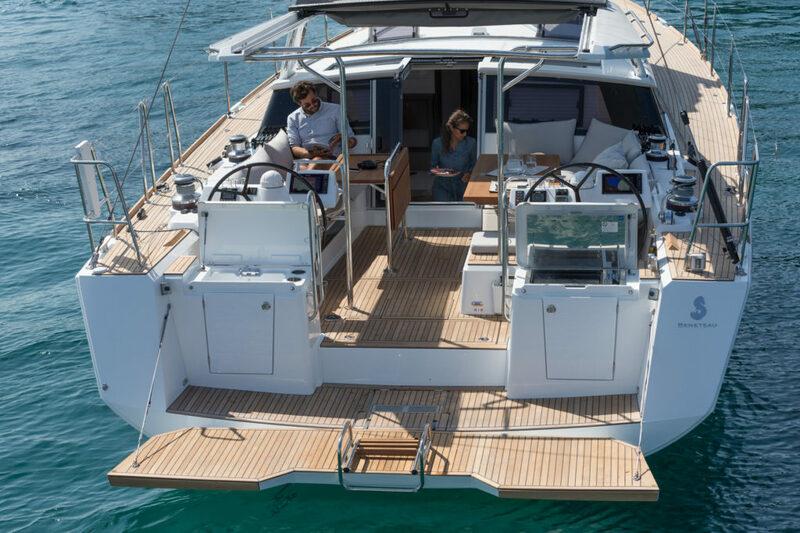 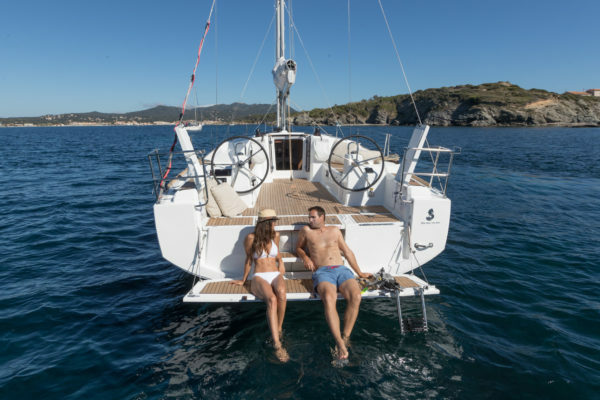 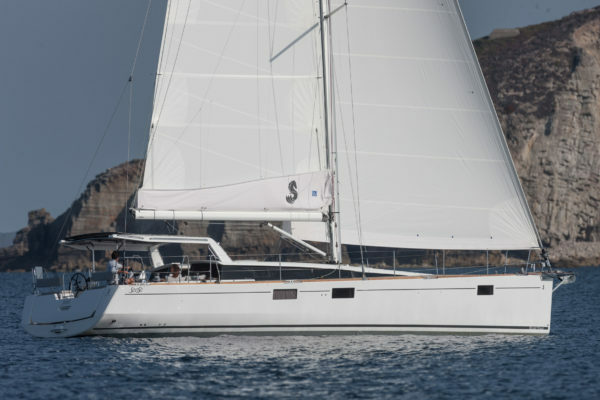 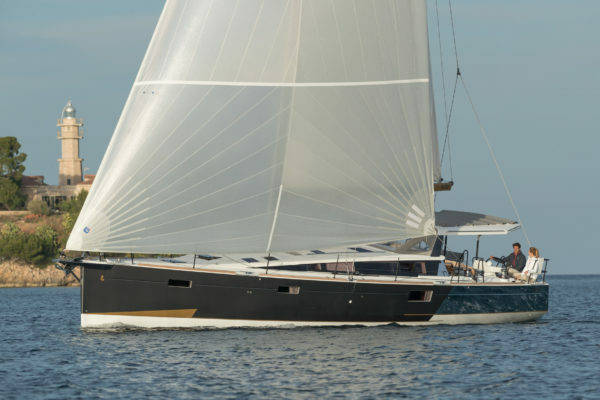 With taut lines, a new stepped hull and a stylish deck plan, the Oceanis 51.1 is the first of a new generation. 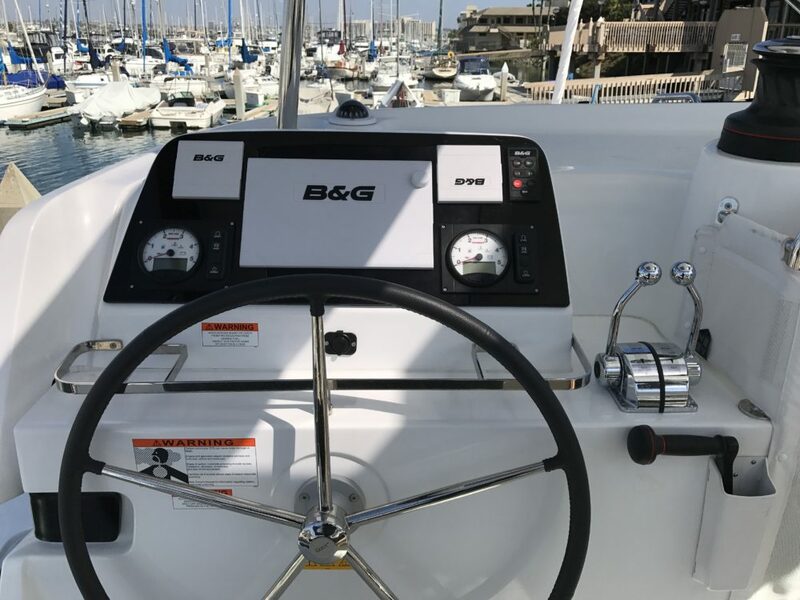 Easy to handle, comfortable and smart, the number of customization available has been increased to provide more than 700 combinations. 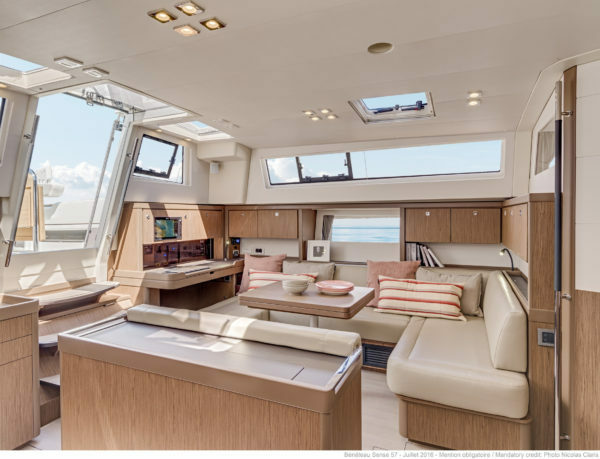 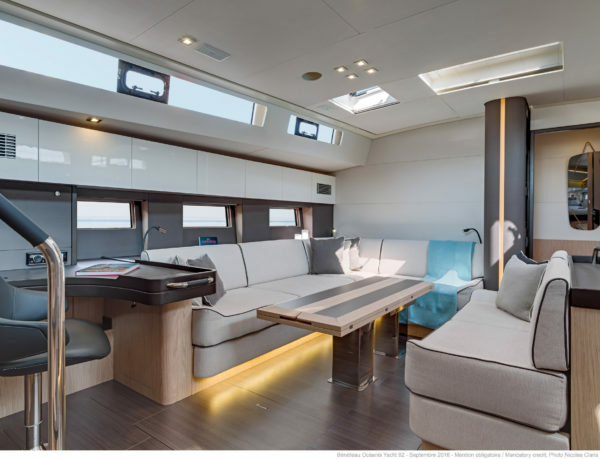 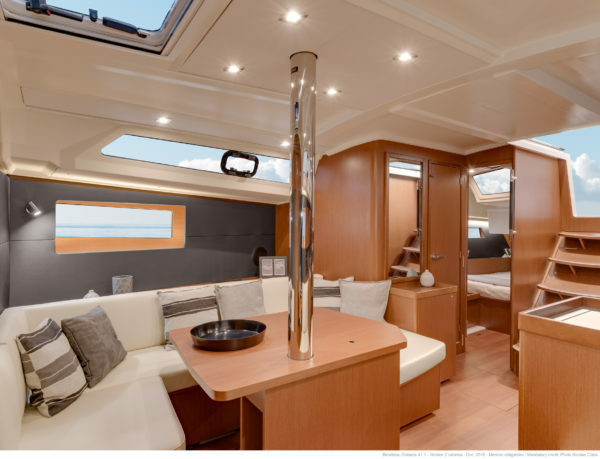 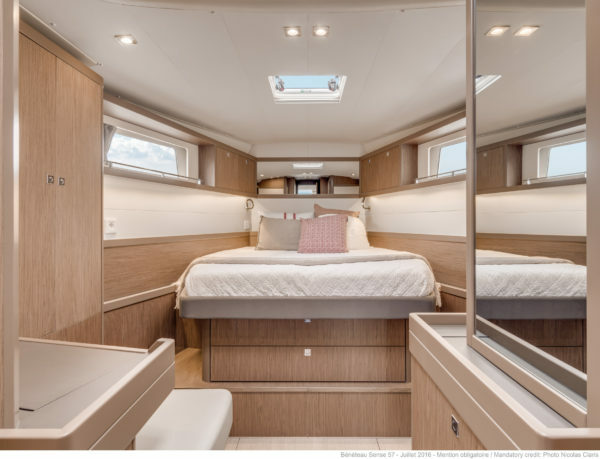 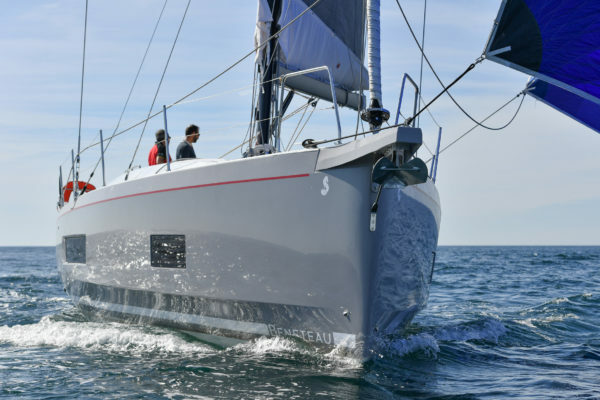 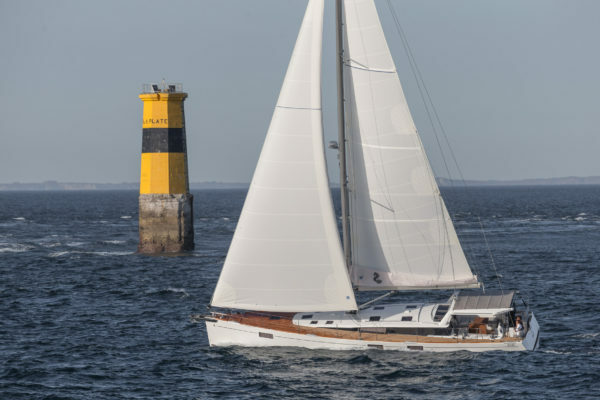 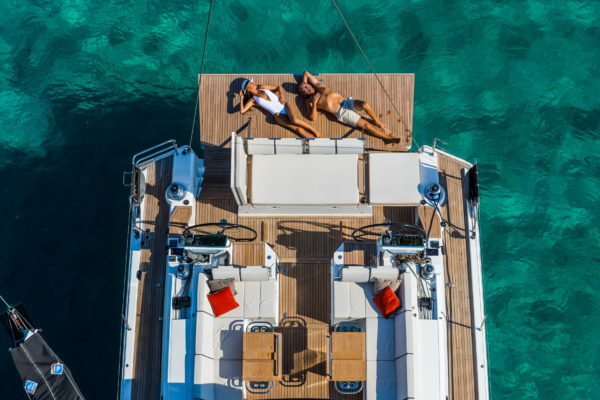 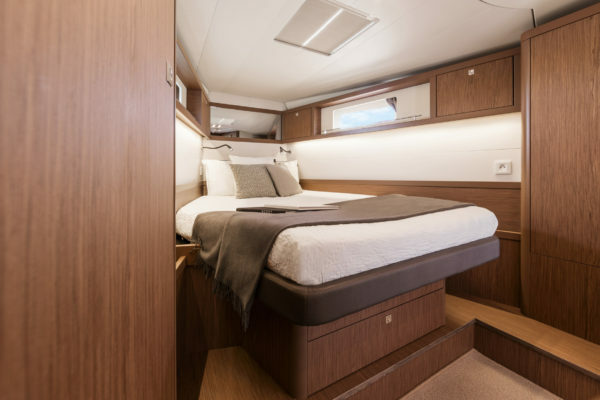 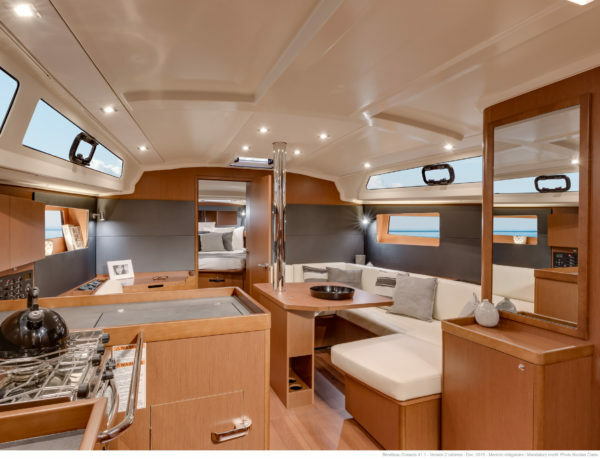 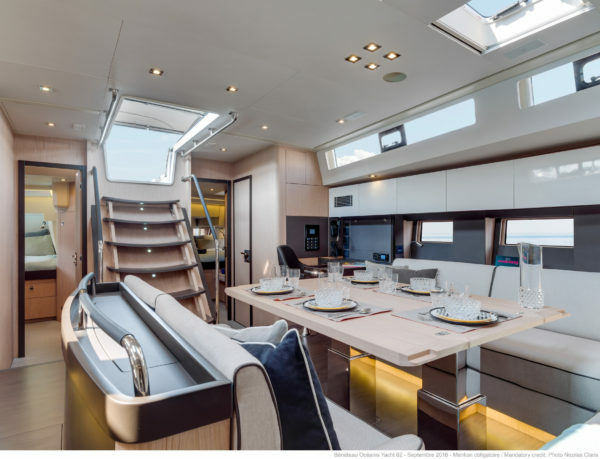 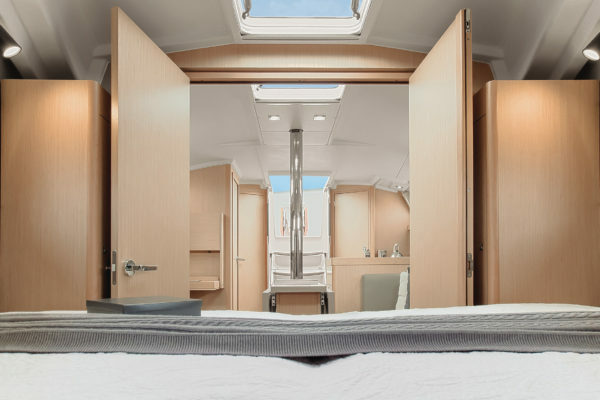 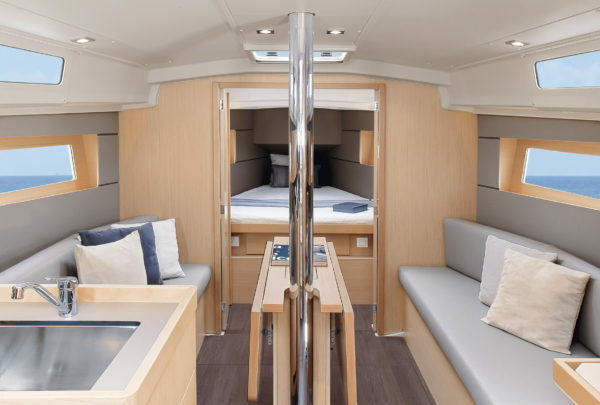 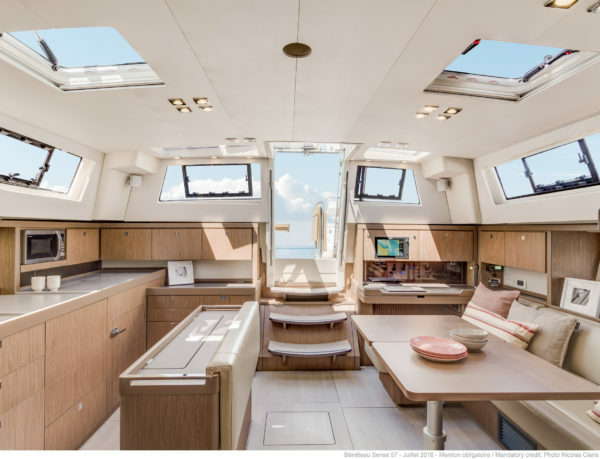 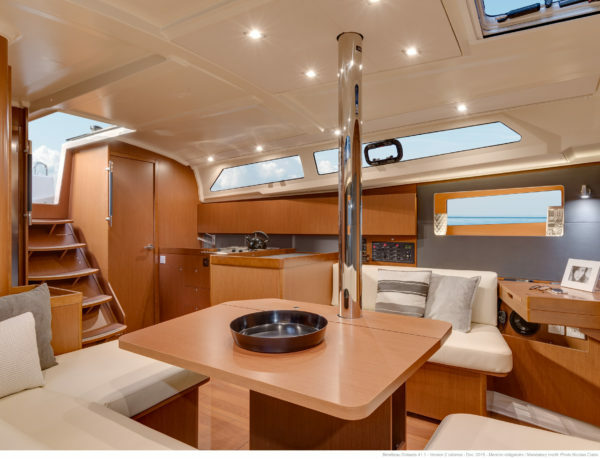 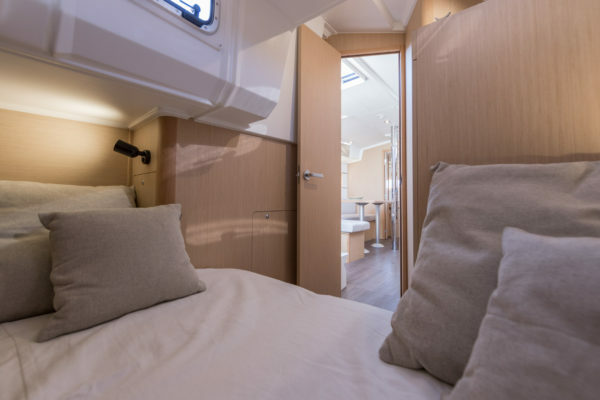 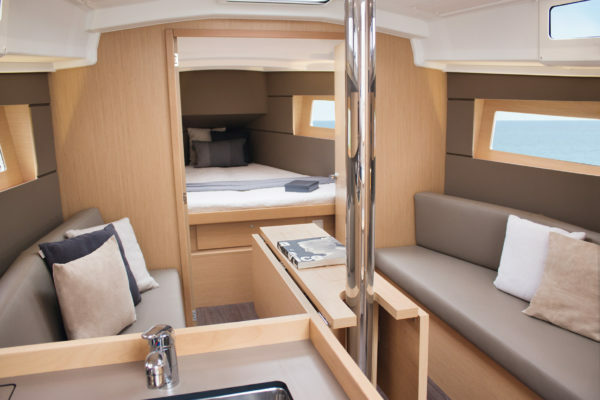 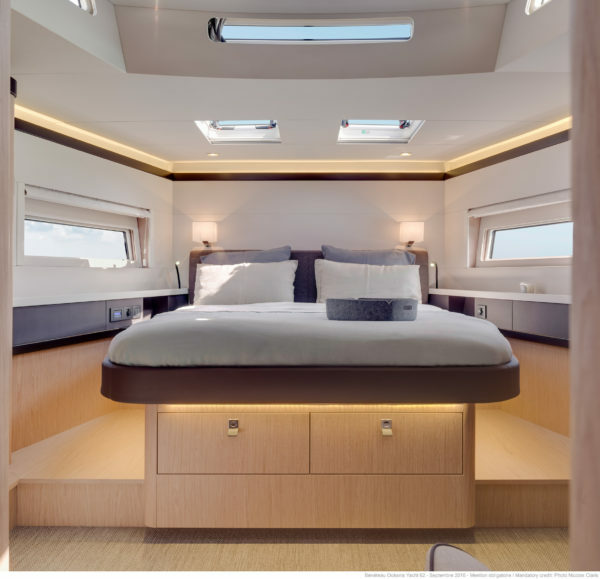 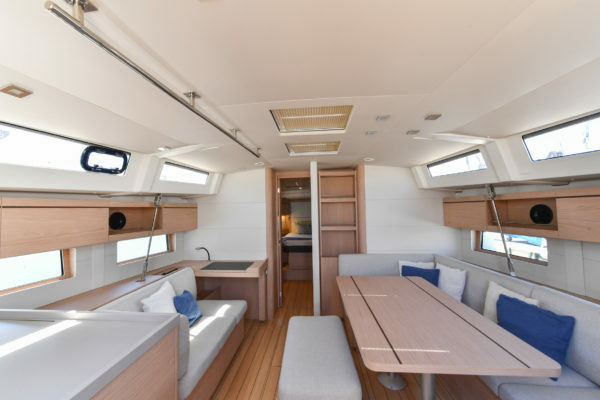 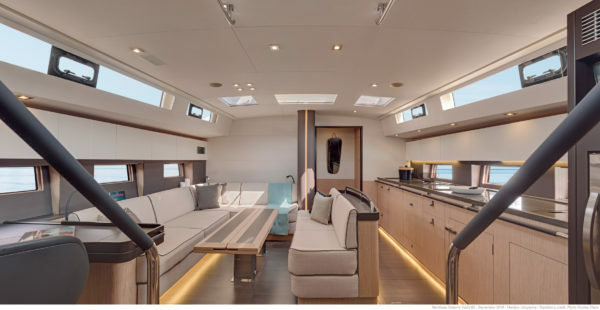 The new world designed by Beneteau stems from a collaboration between Berret Racoupeau Yacht Design and the Italian stylist Pierrangelo Andreani. 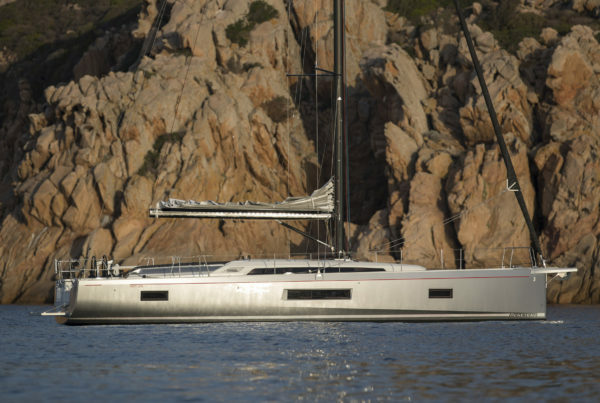 The first in the range, the Oceanis Yacht 62 presents a new art of extravagance at sea.